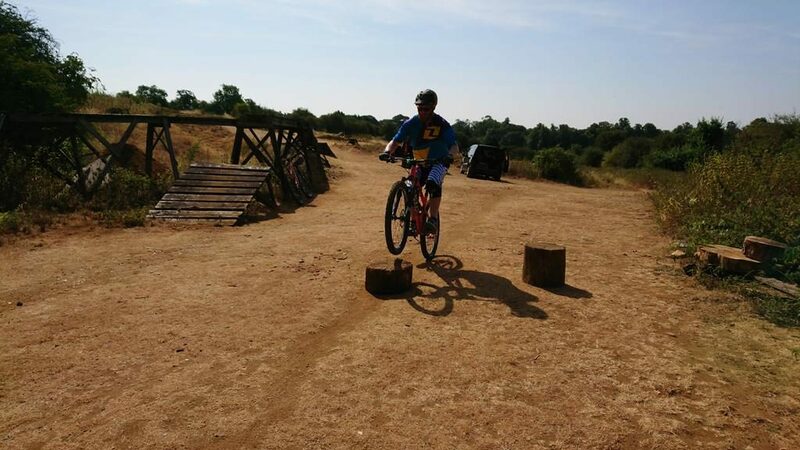 Alex came to me via recommendation and wanted to get more consistent on drops and jumps and maybe start to jump gaps. 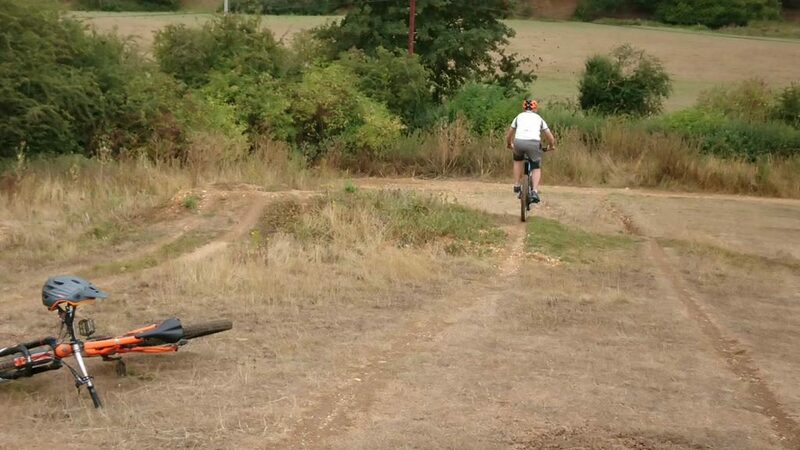 I worked on his positioning and looking skills and built his mental game up from there too. 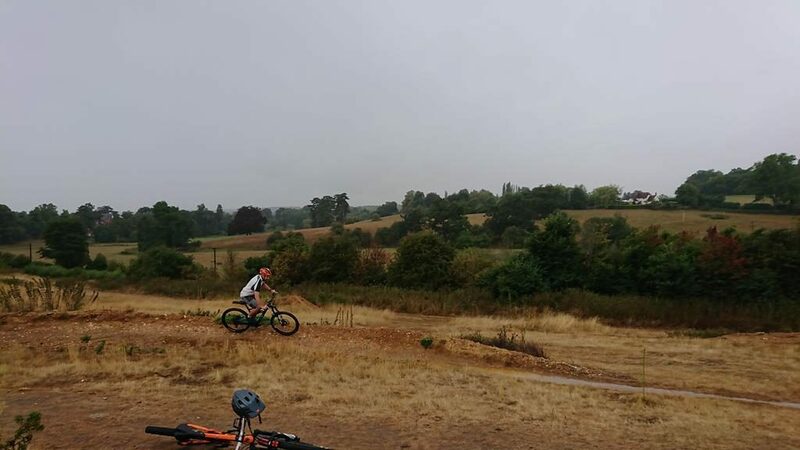 I coached Nicole over a year ago and she took advantage of a last minute availability slot I had to get another session before heading to the Alps. 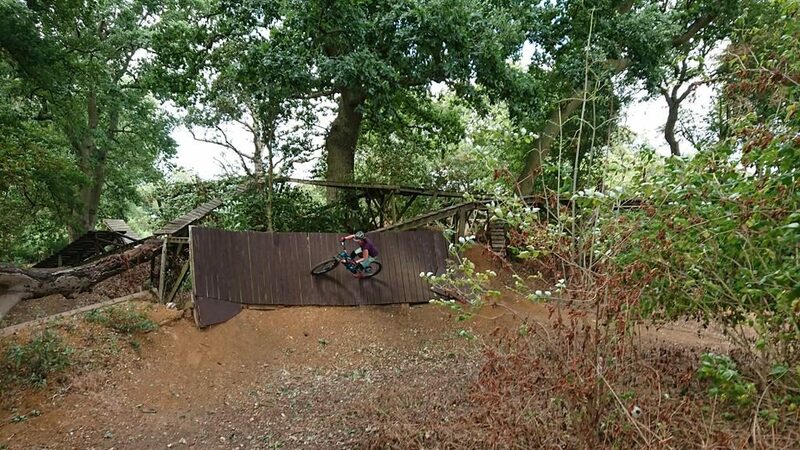 Nicole could jump, I taught her that before on her last session but this time she wanted to get over the absolute fear of gap jumps. 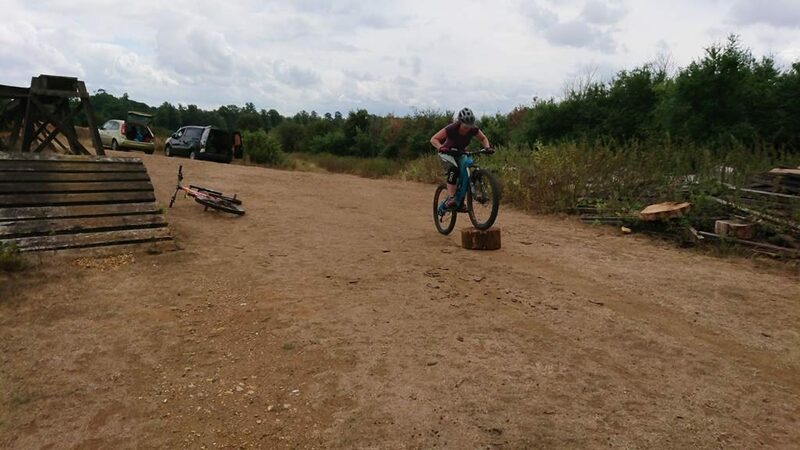 I worked hard on her mental skill set and we took small steps that built up slowly from drops, tabletops, riding over obstacles and getting air from technical drop offs too. 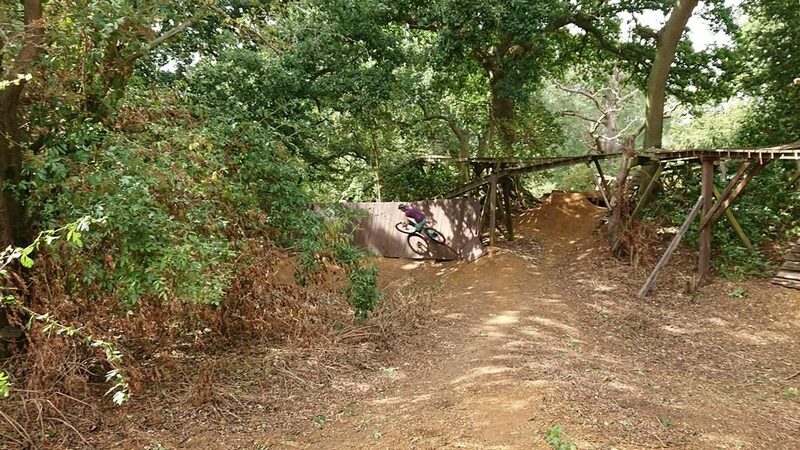 then, before our session could end with a warm down wall riding she sailed over her first gap and proceeded to nail it time and again. 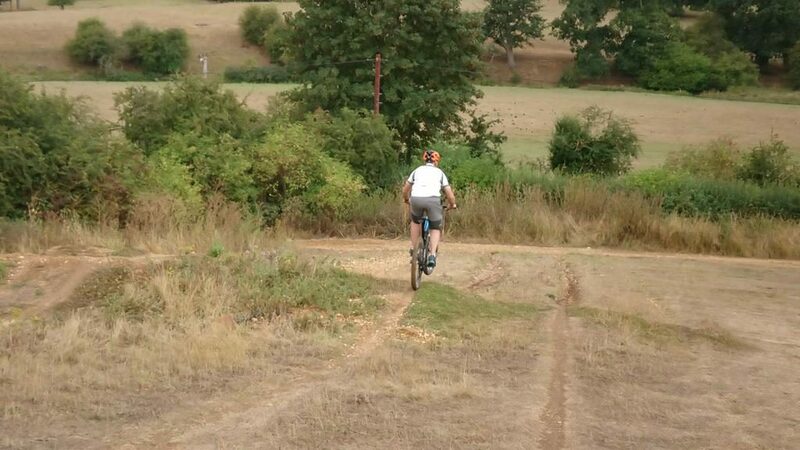 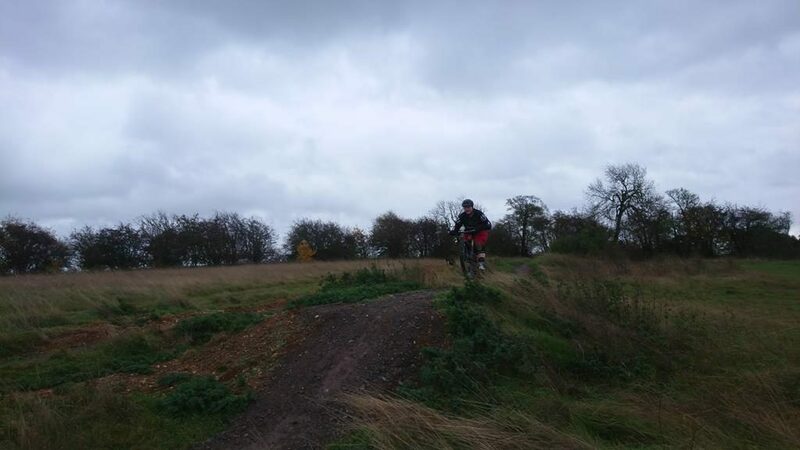 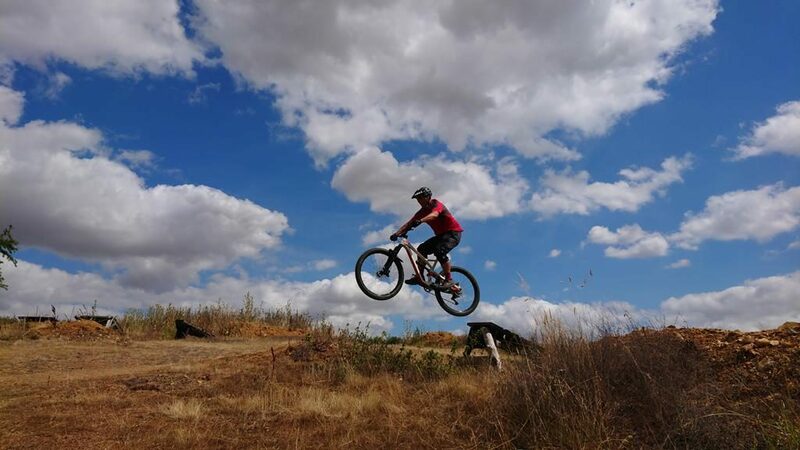 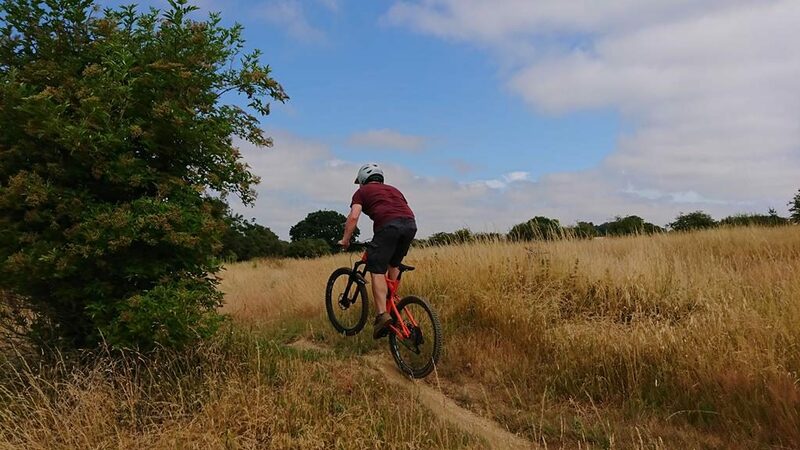 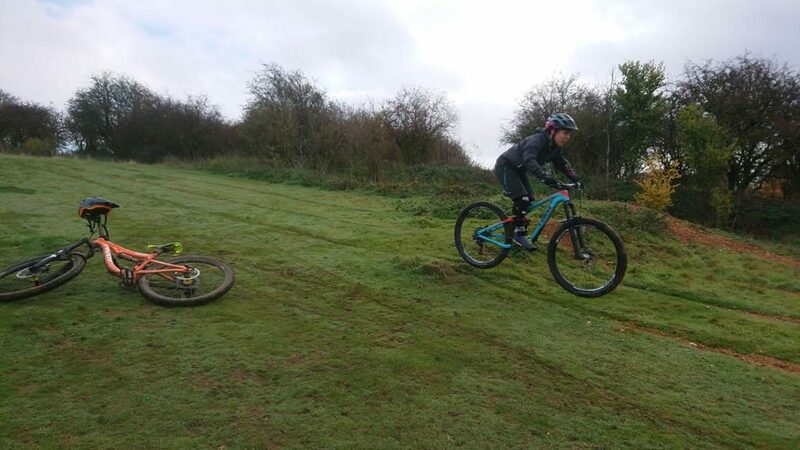 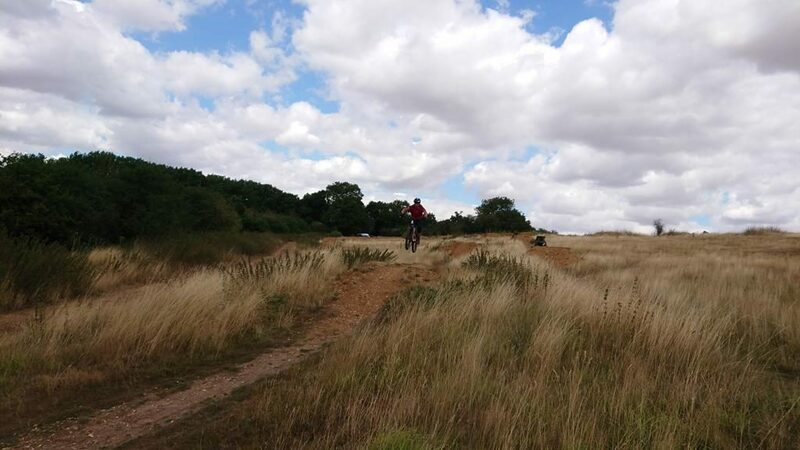 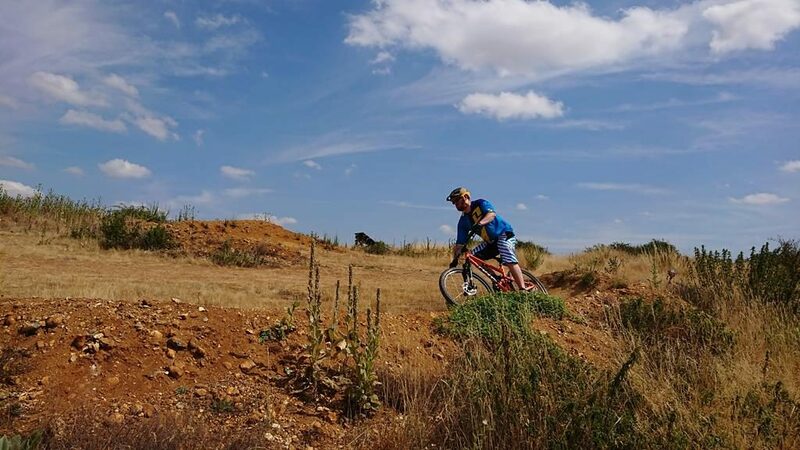 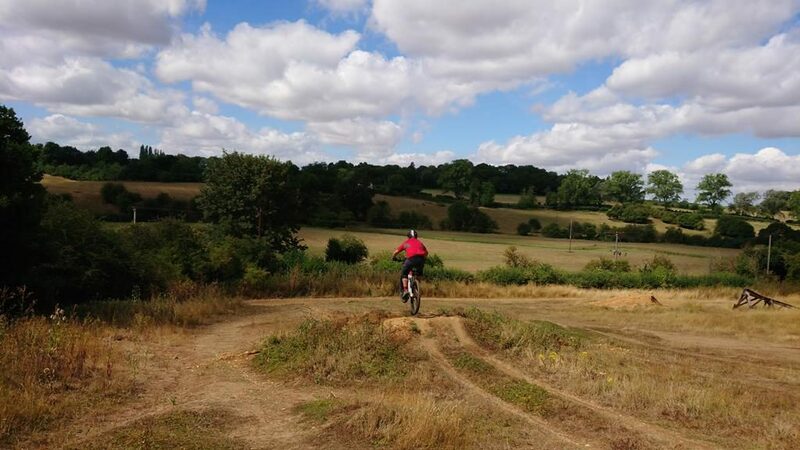 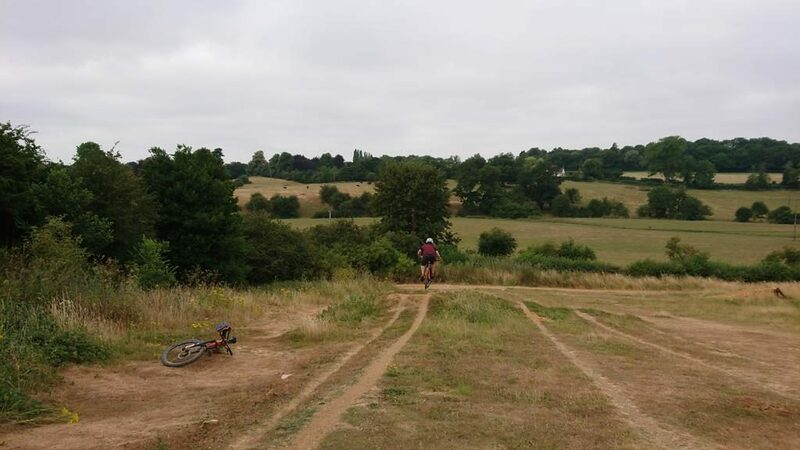 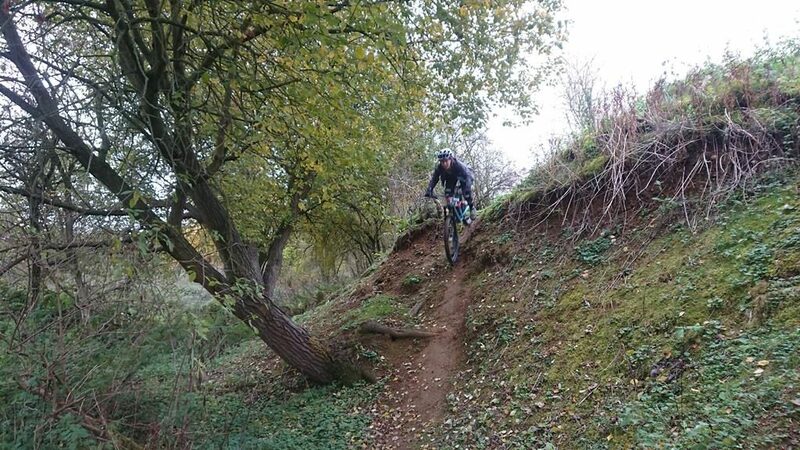 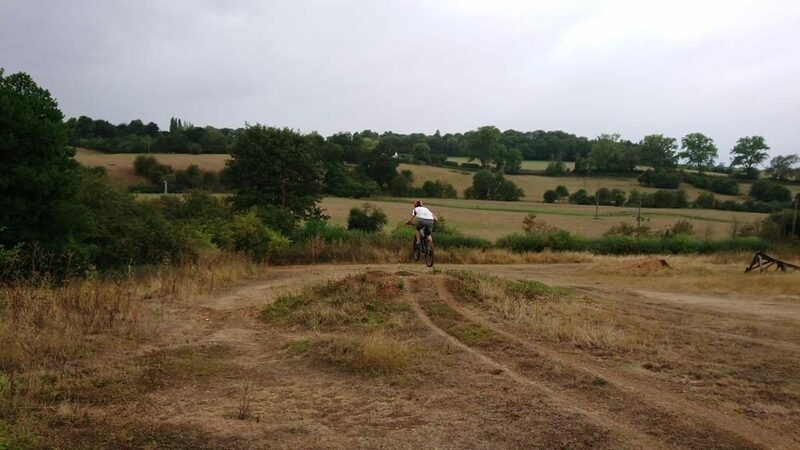 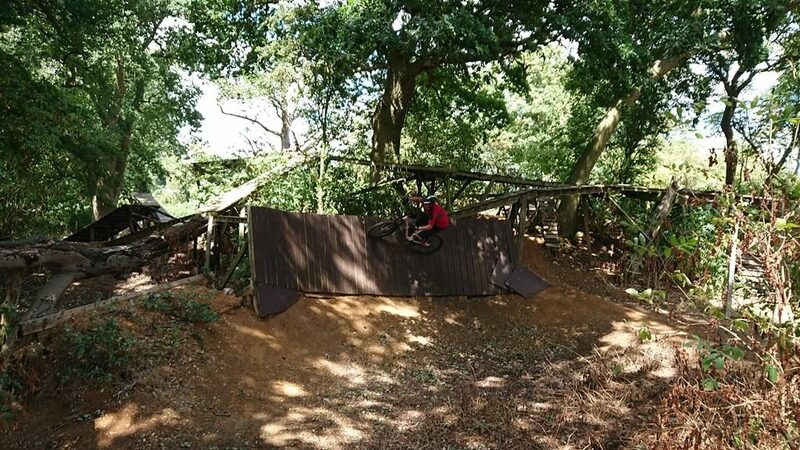 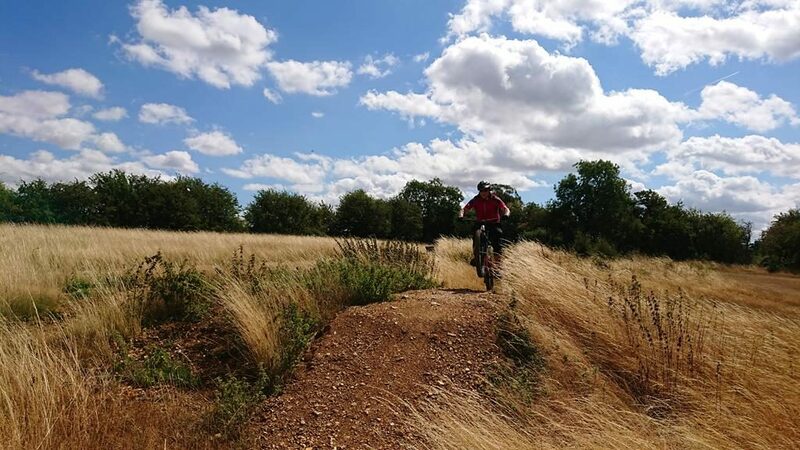 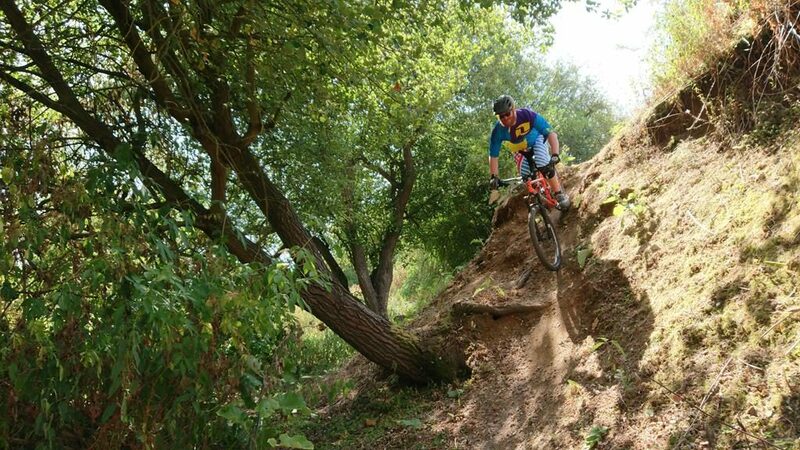 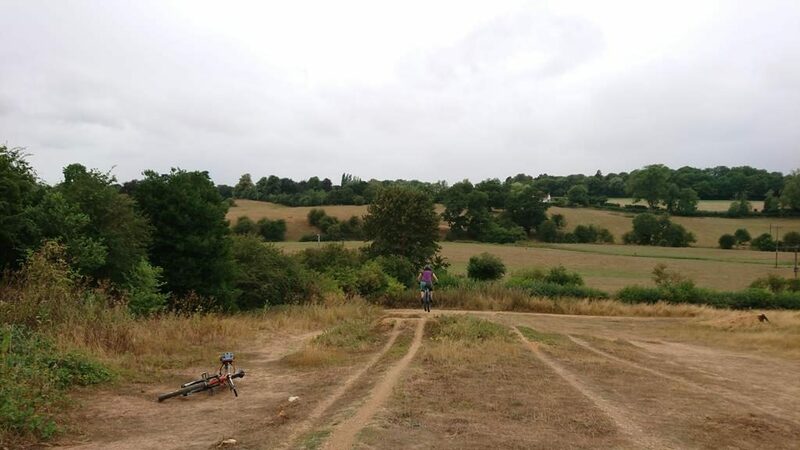 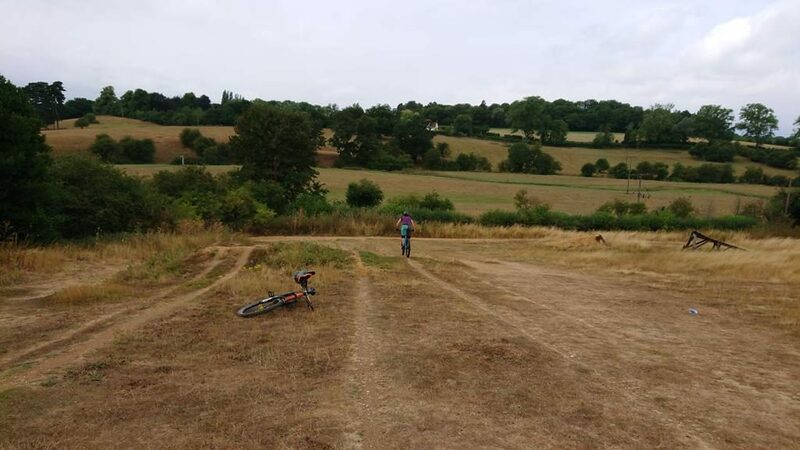 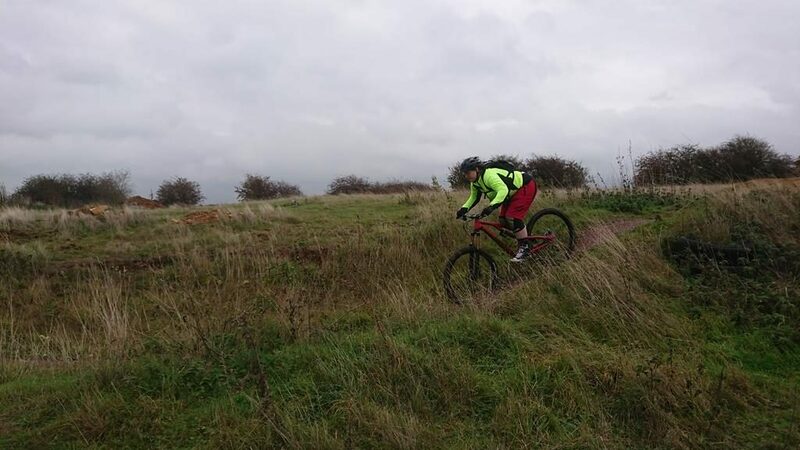 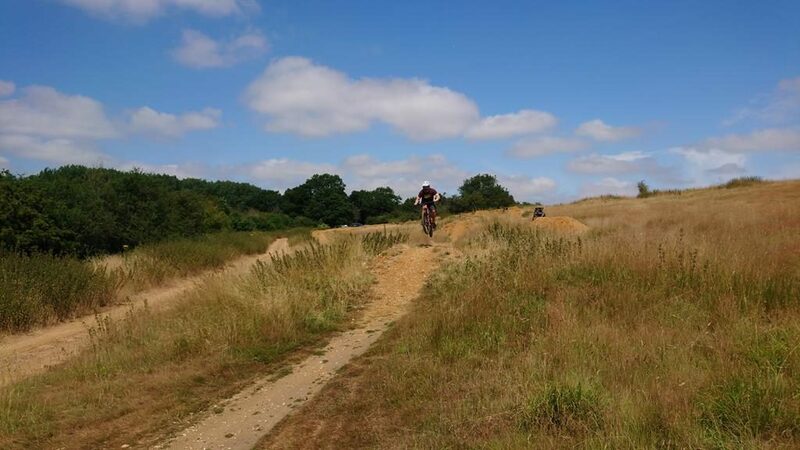 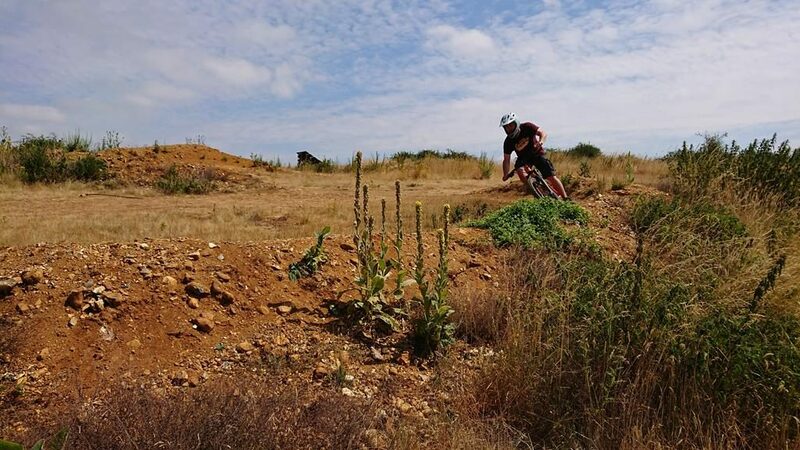 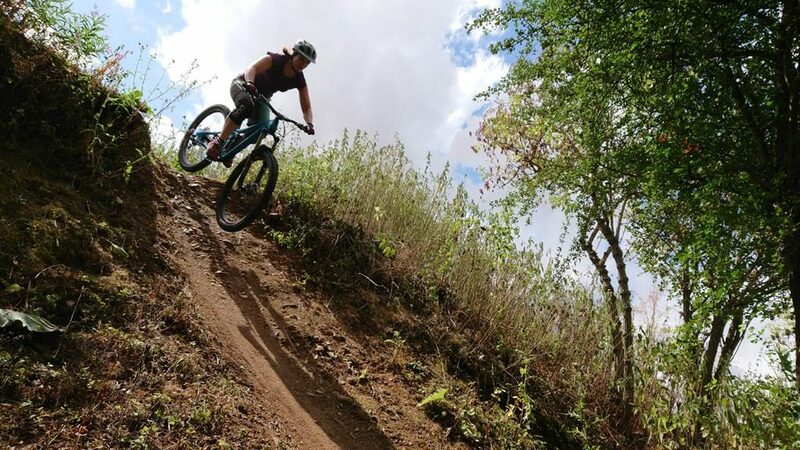 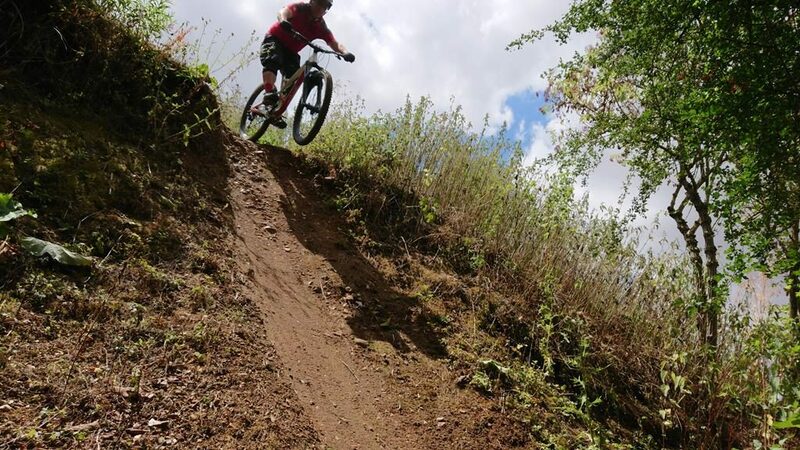 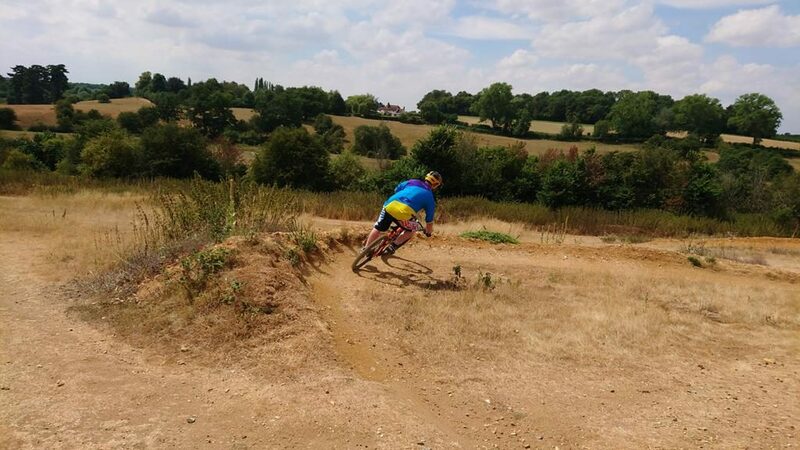 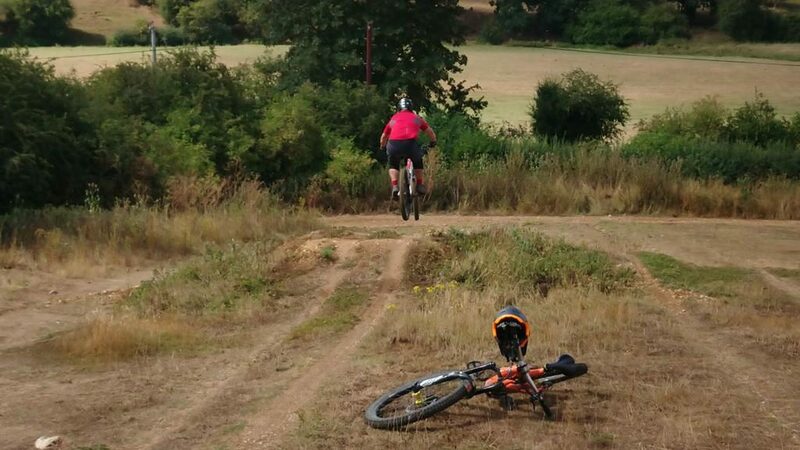 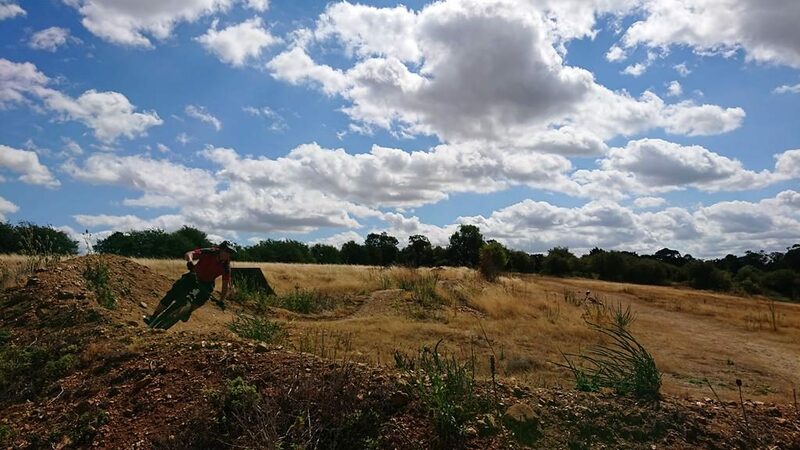 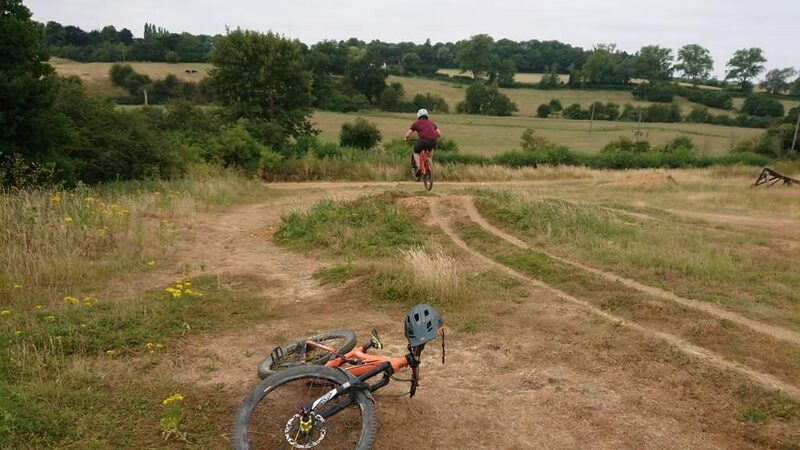 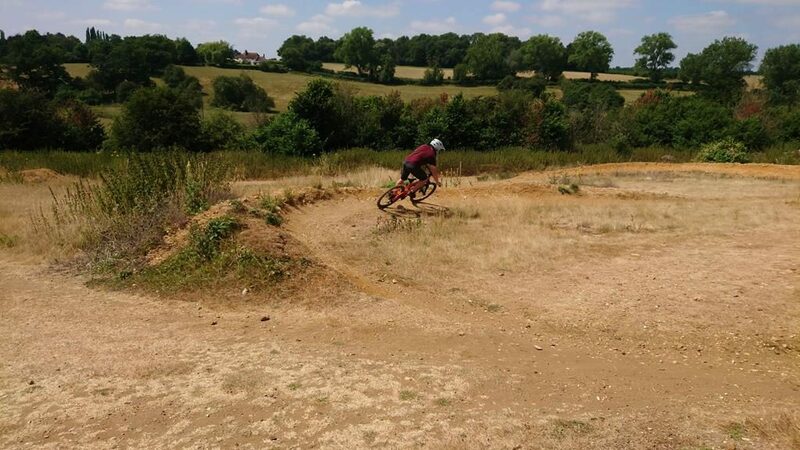 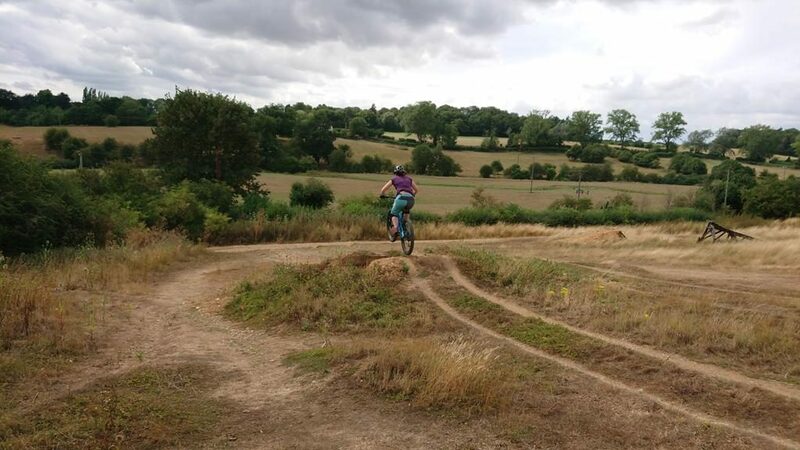 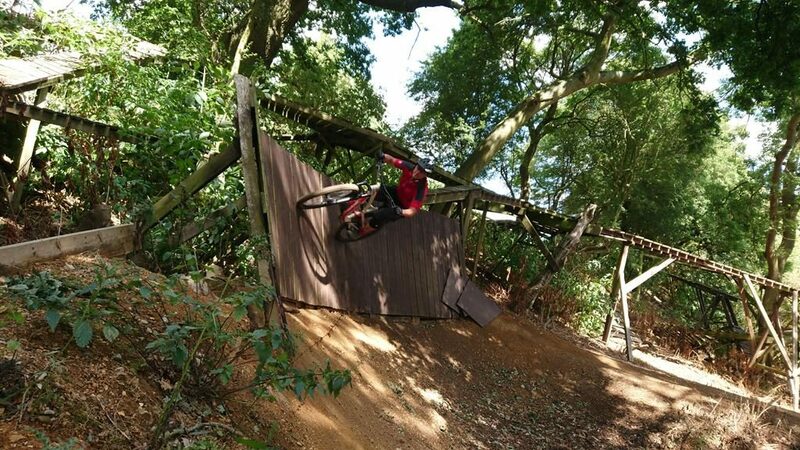 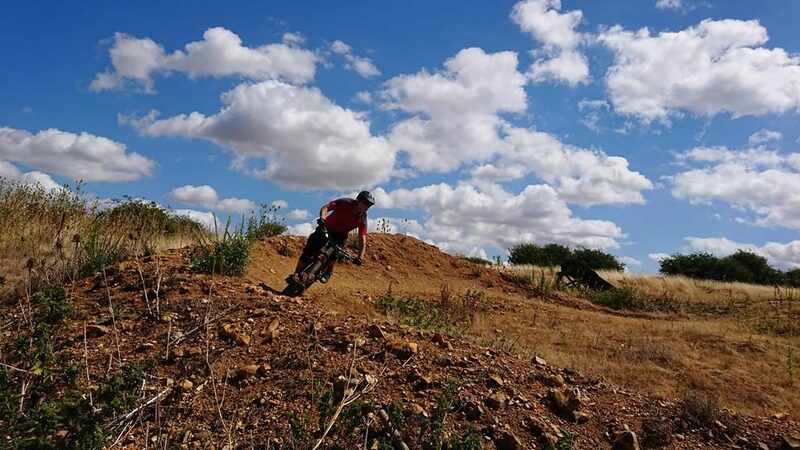 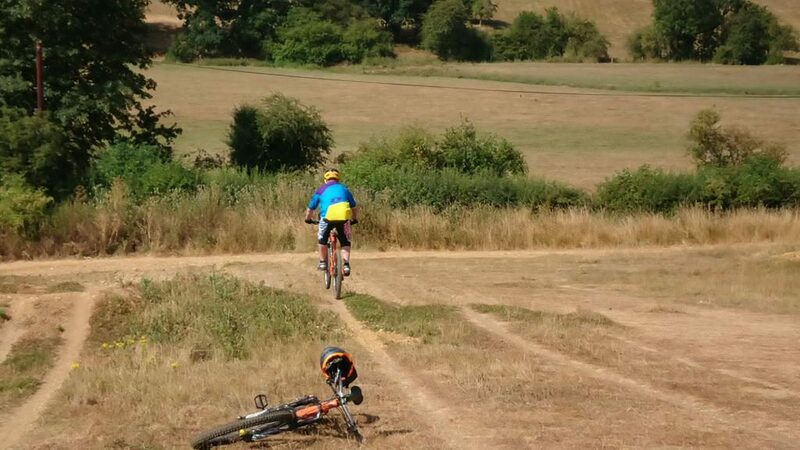 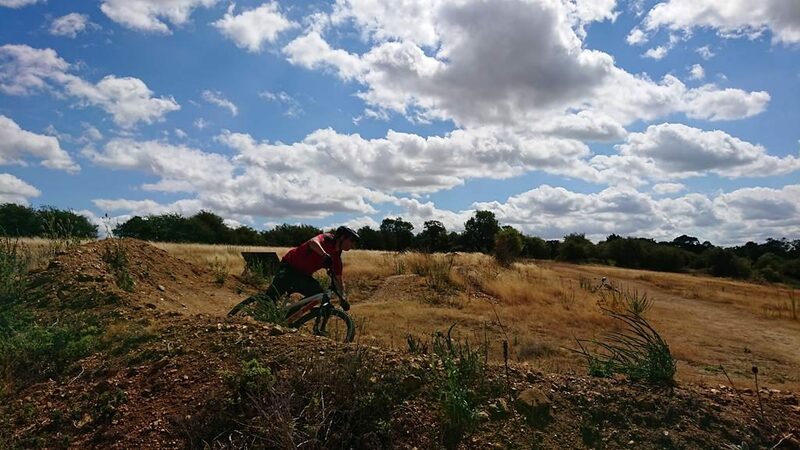 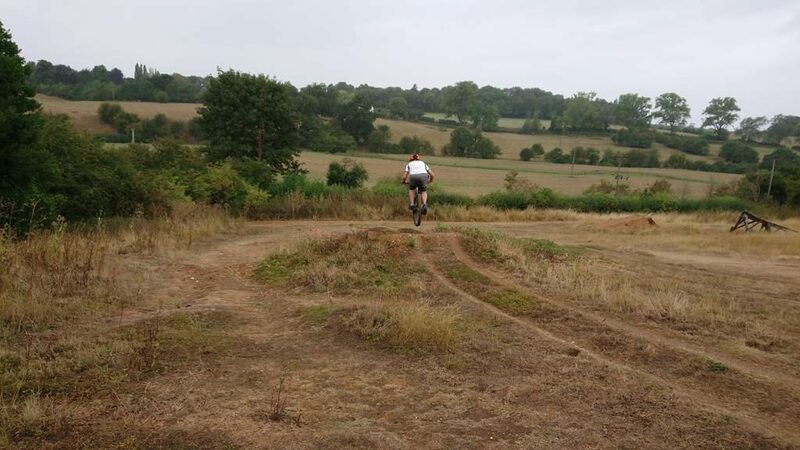 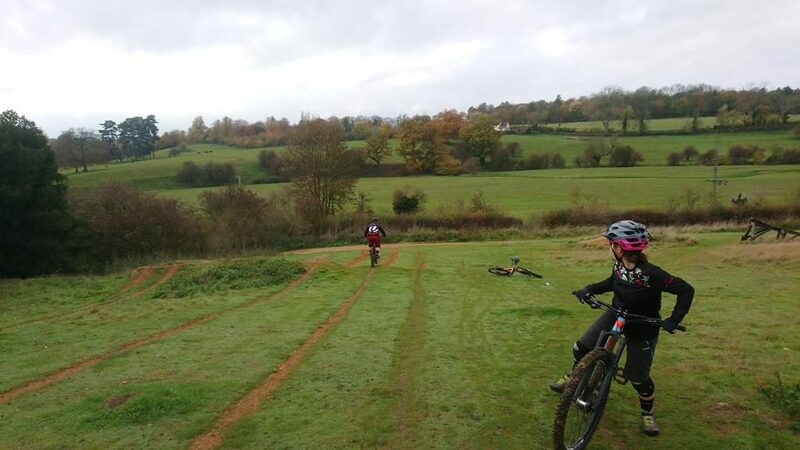 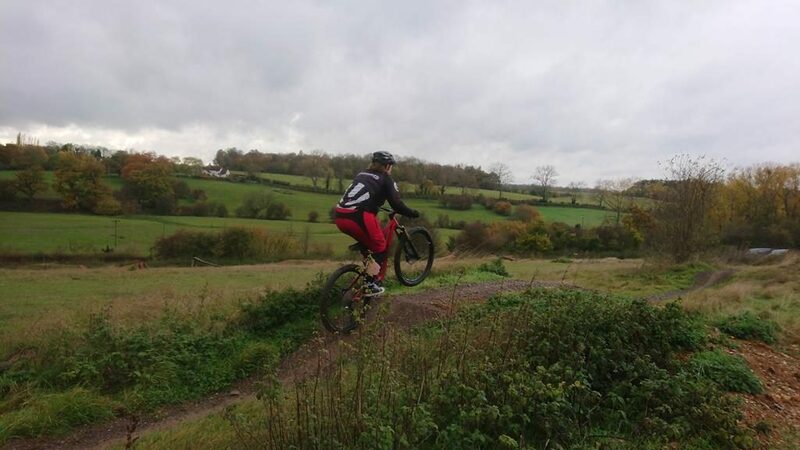 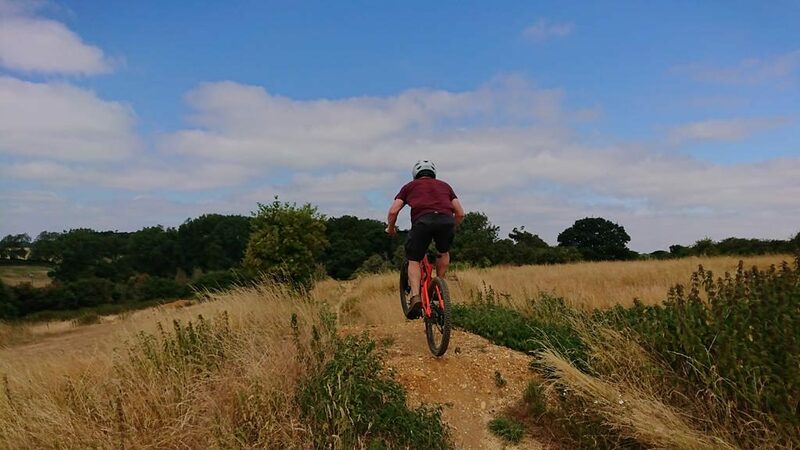 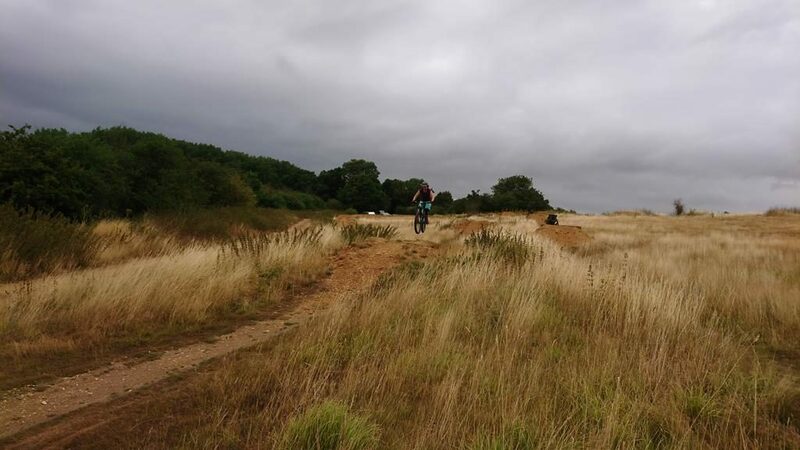 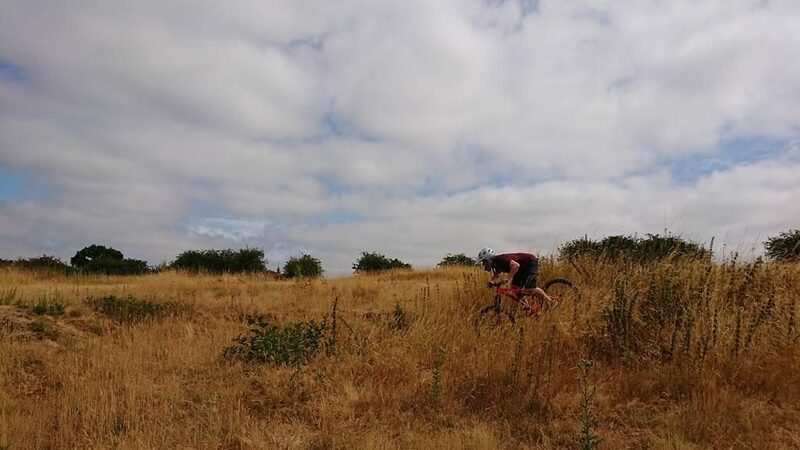 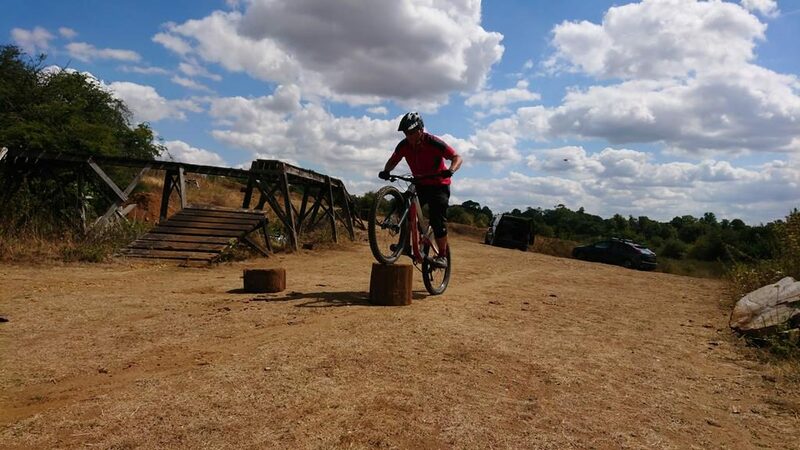 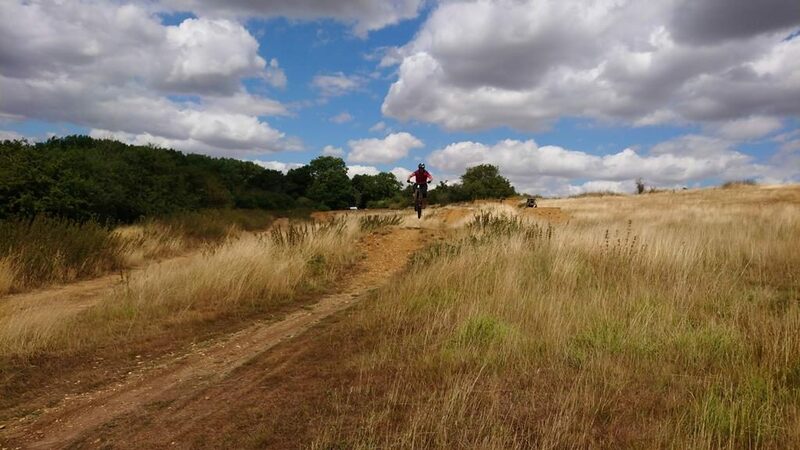 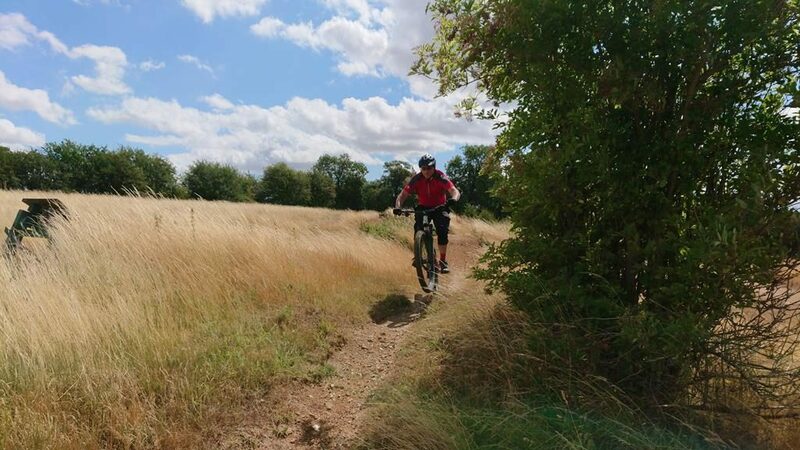 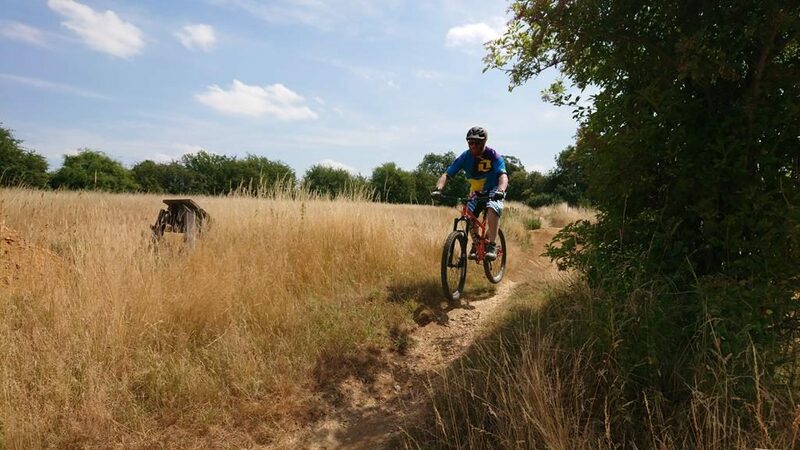 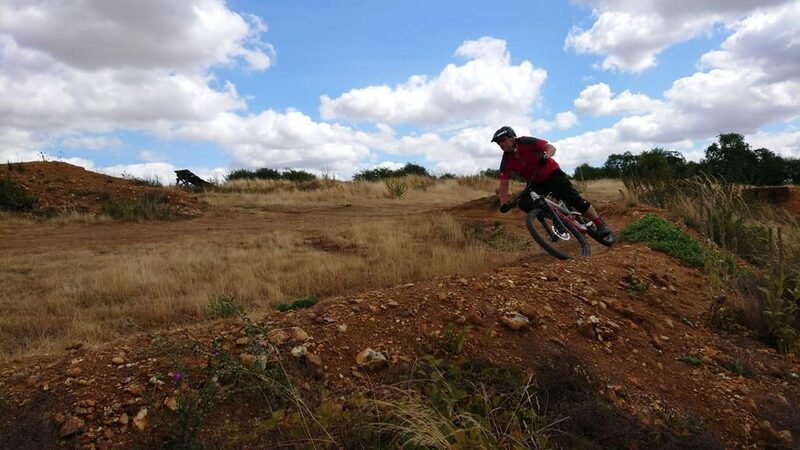 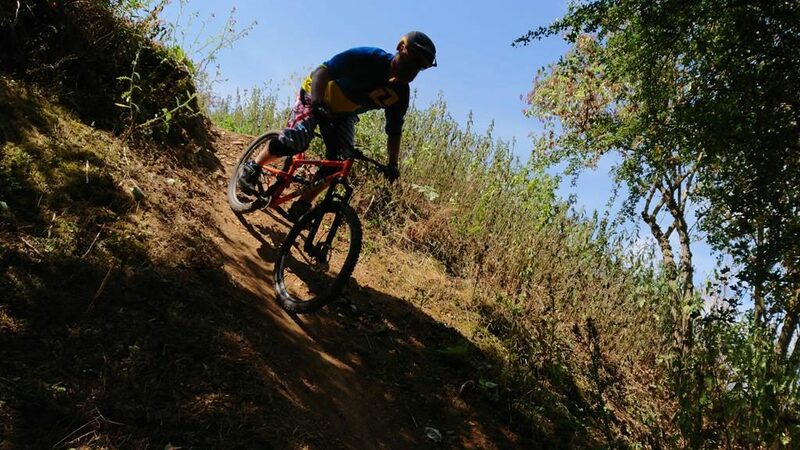 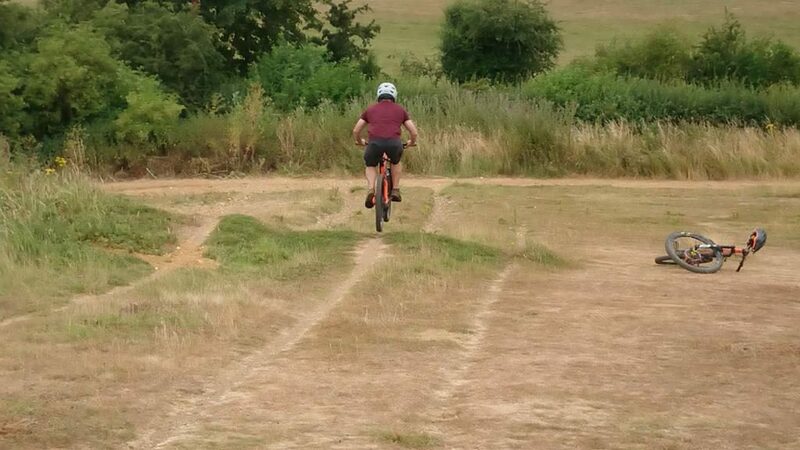 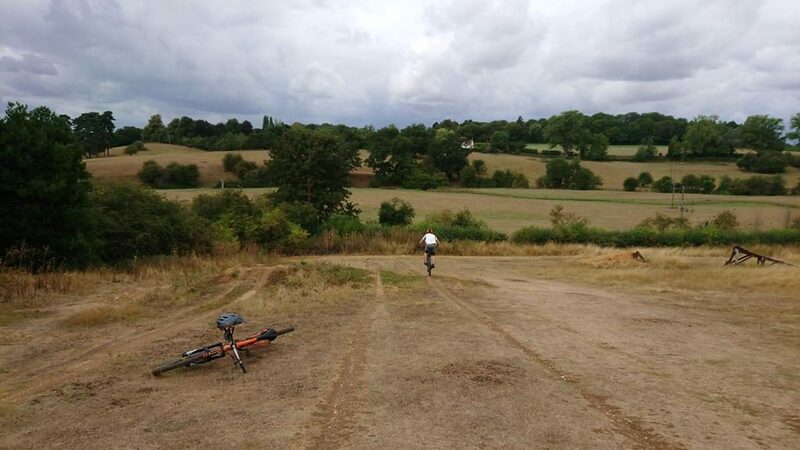 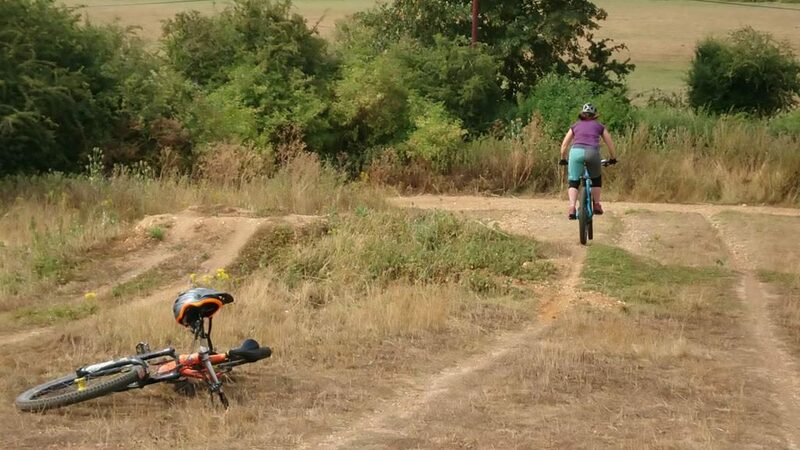 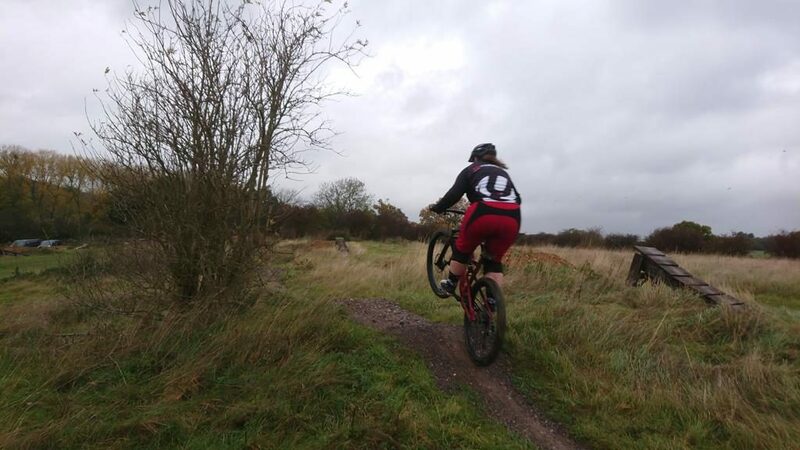 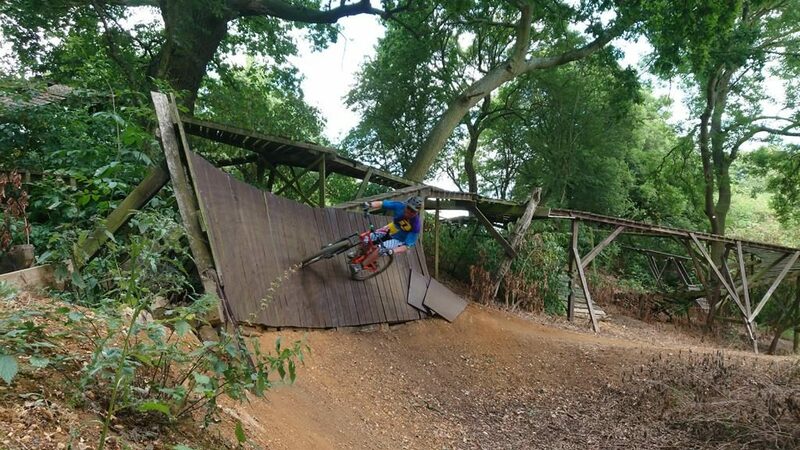 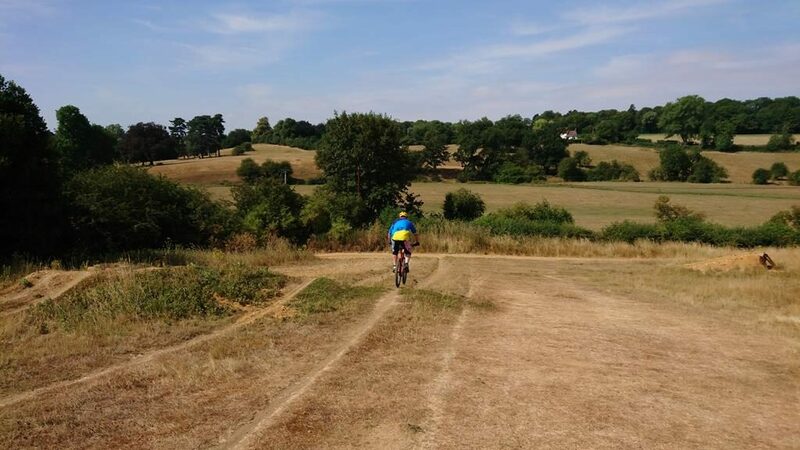 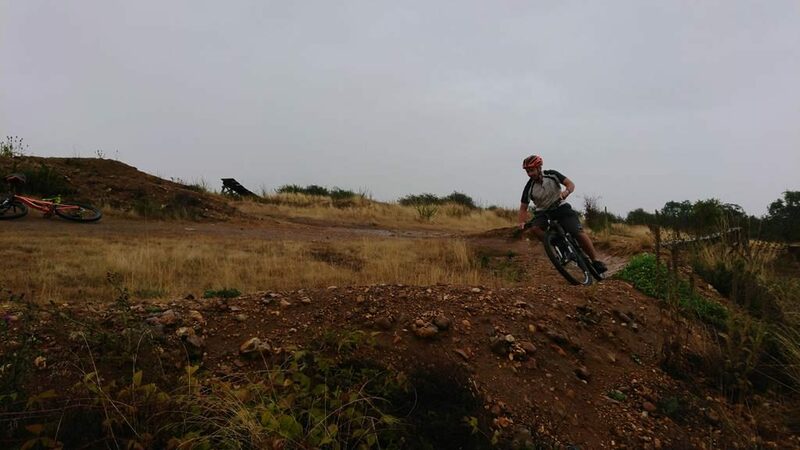 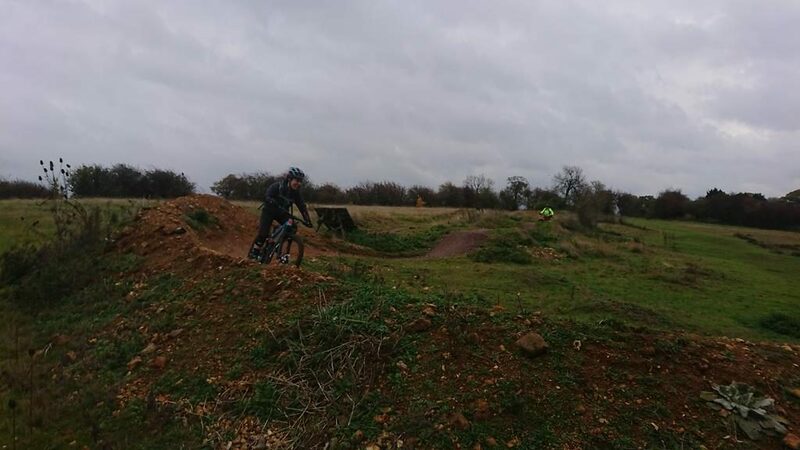 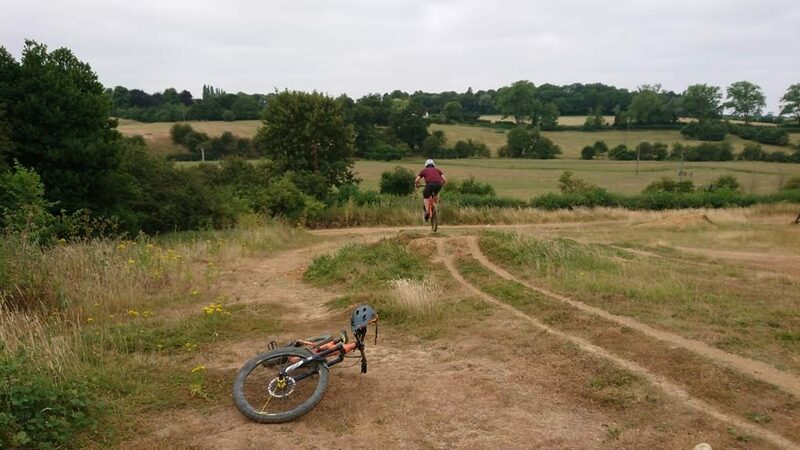 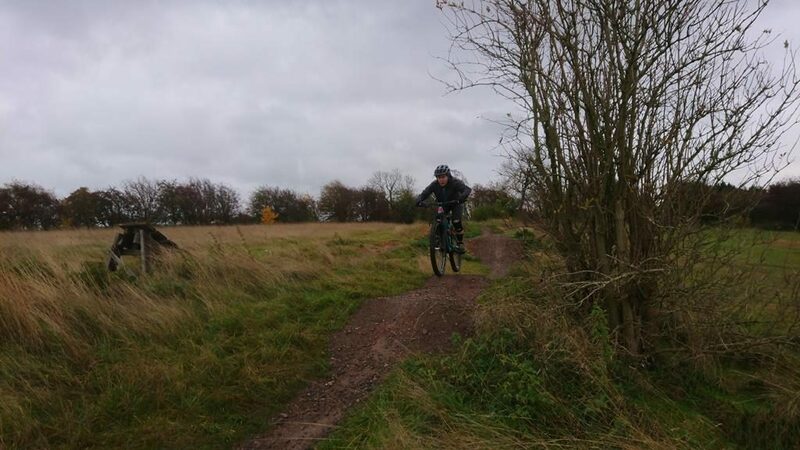 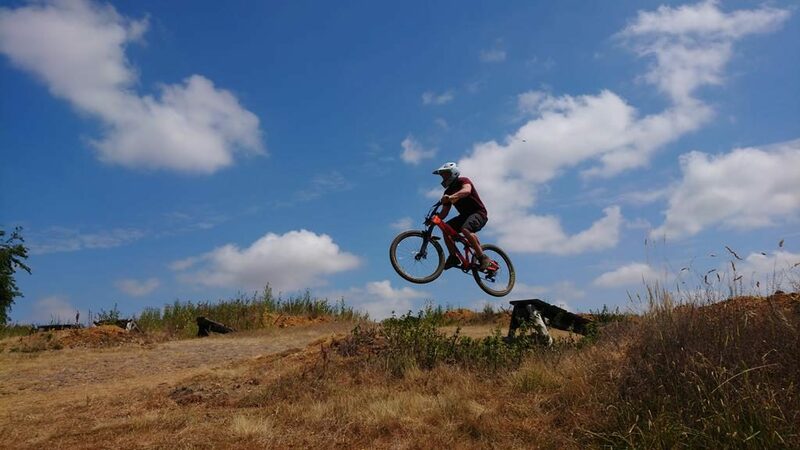 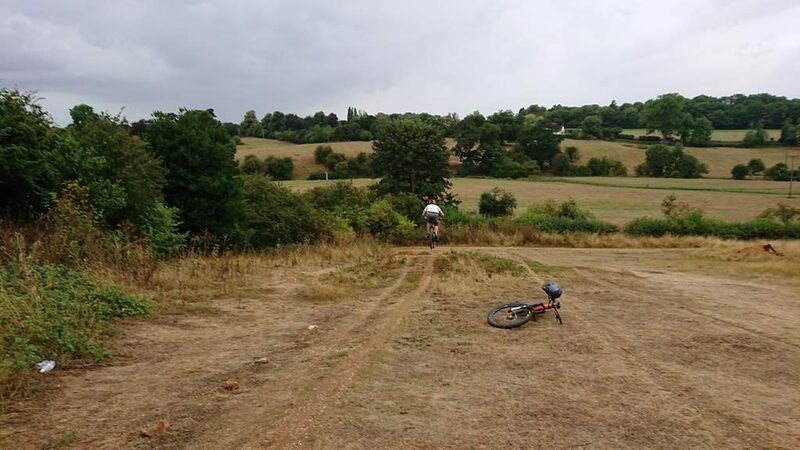 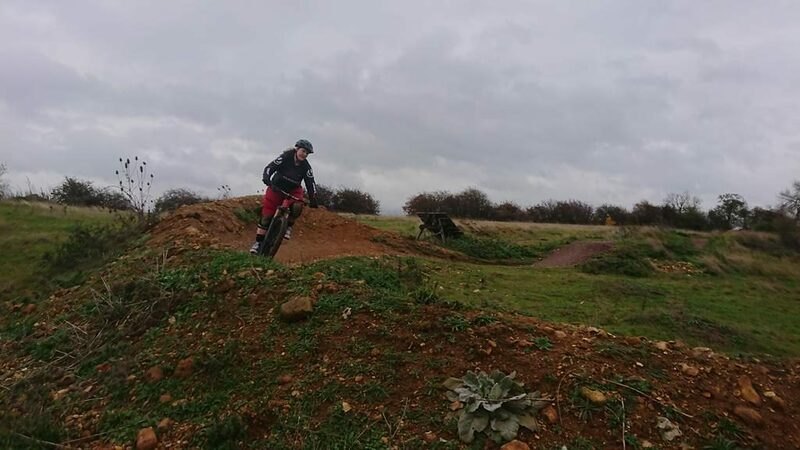 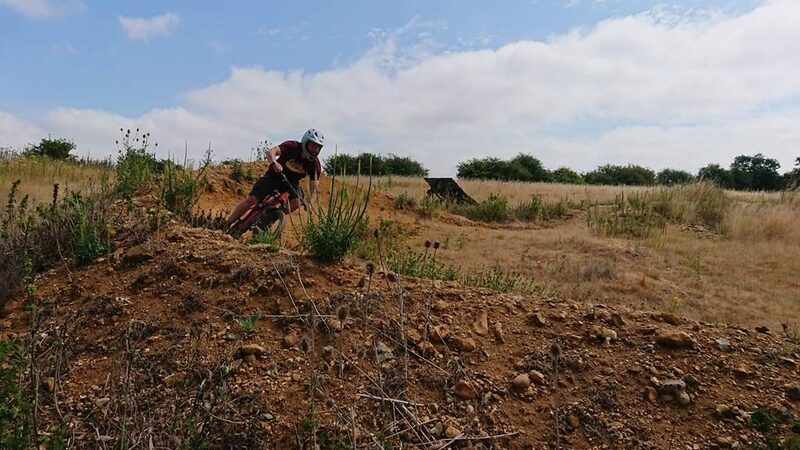 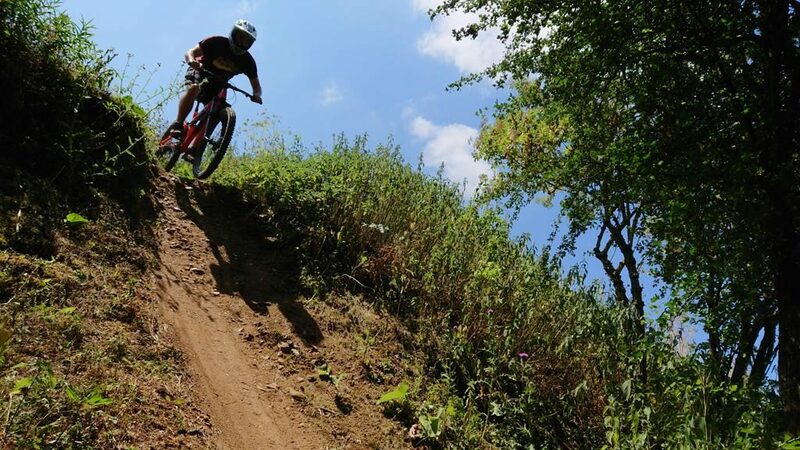 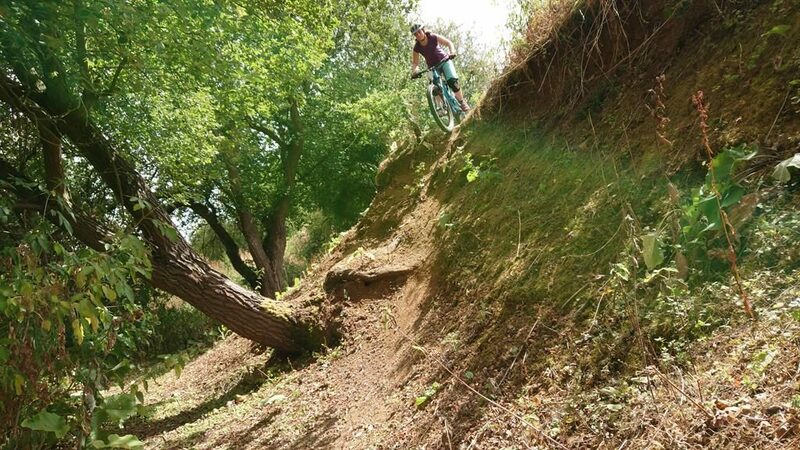 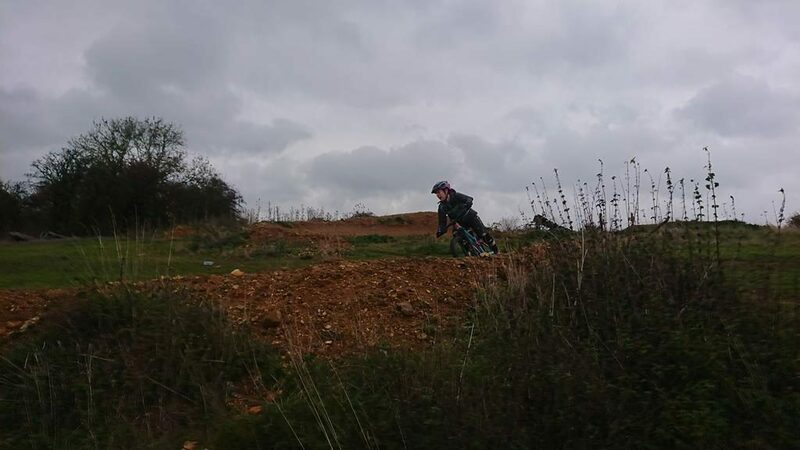 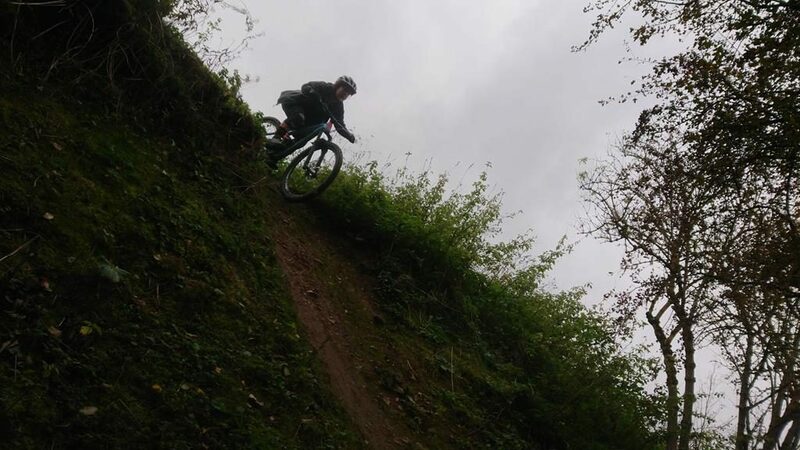 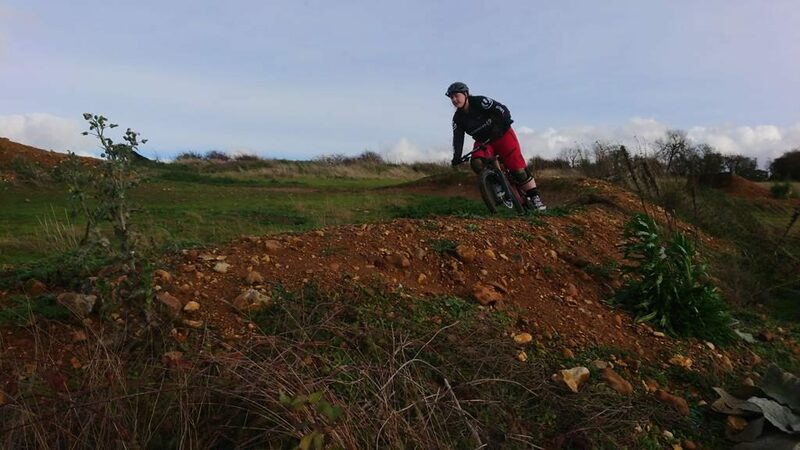 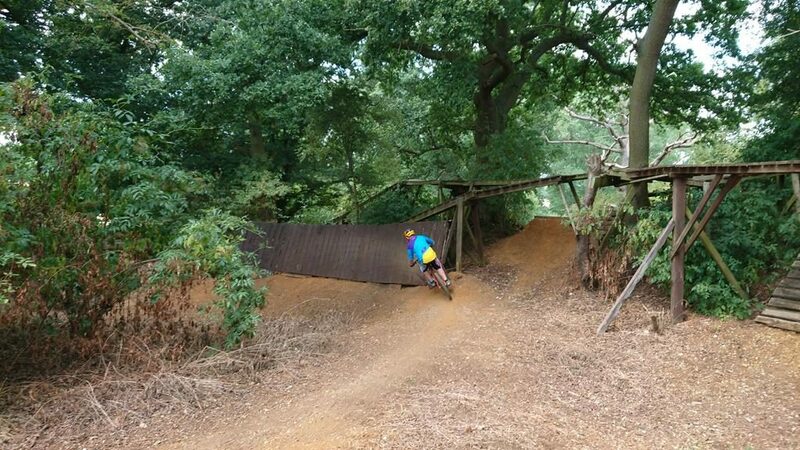 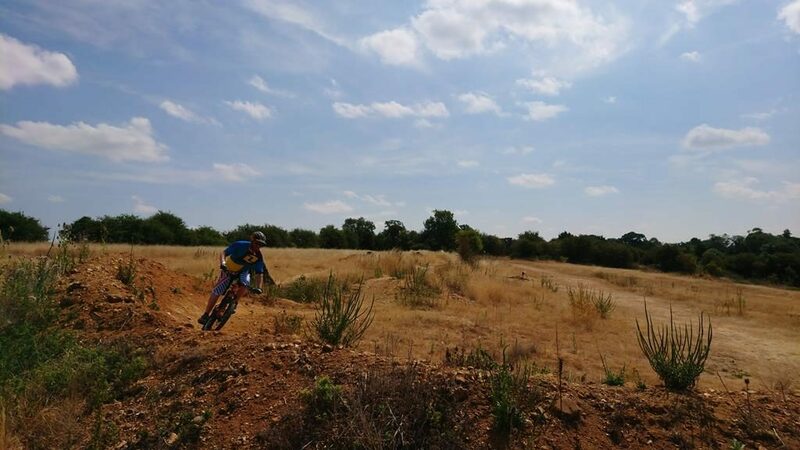 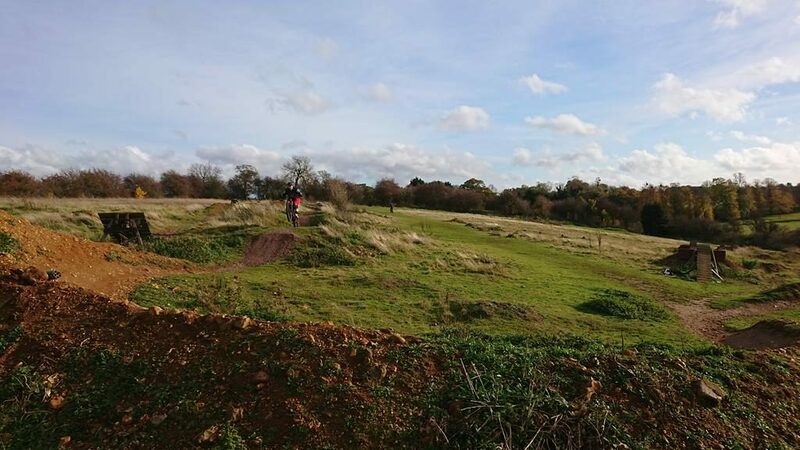 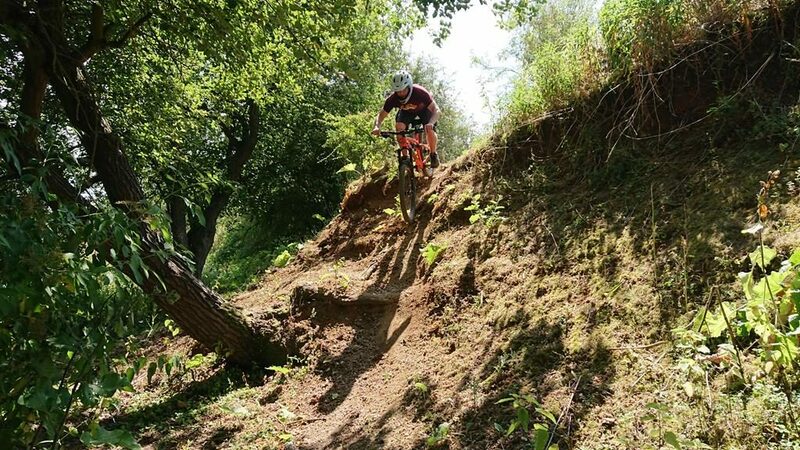 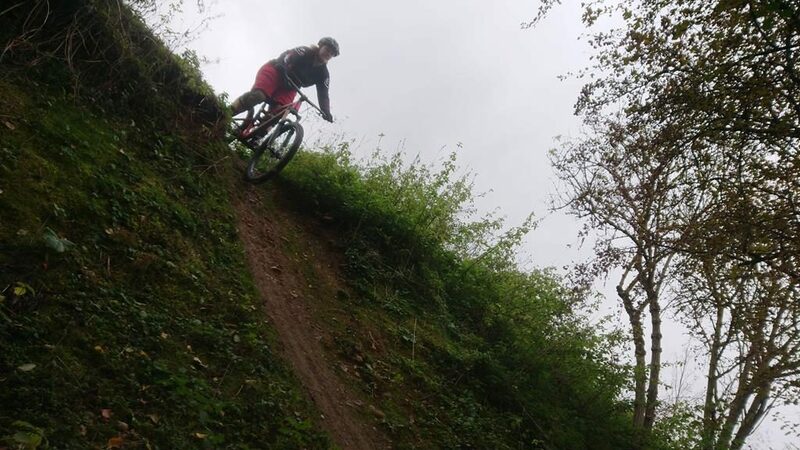 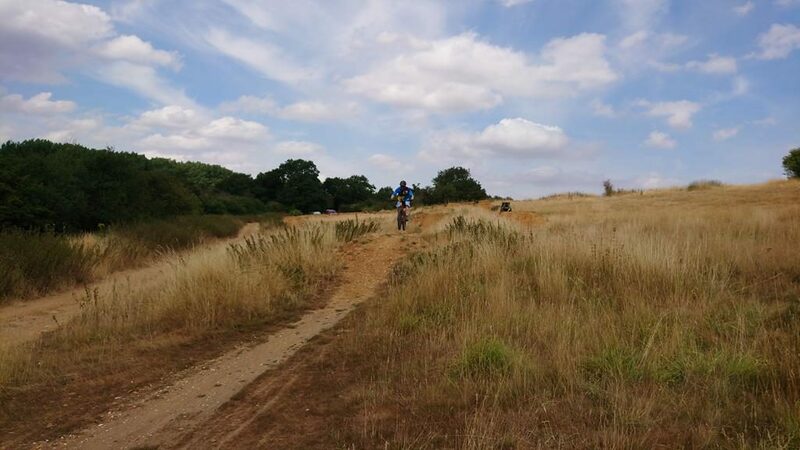 Matt has wanted to come to me for a mountain bike skills coaching session for a couple of years and finally his diary allowed him to. 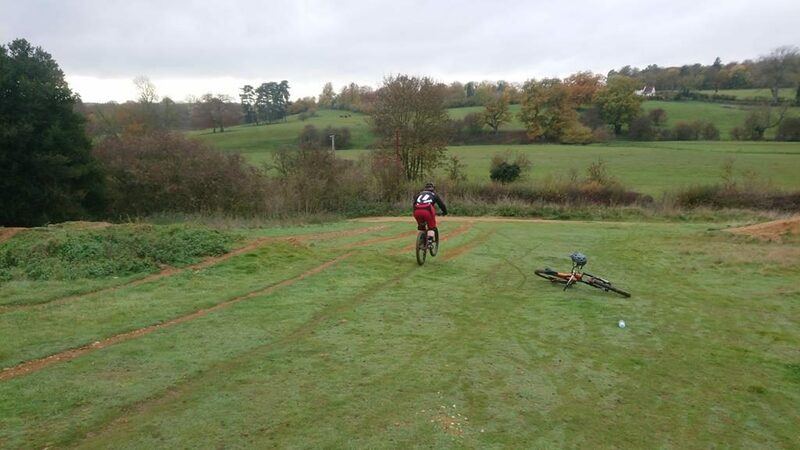 The skills check showed footwork and positioning needed working on as well as the all important mental skills. 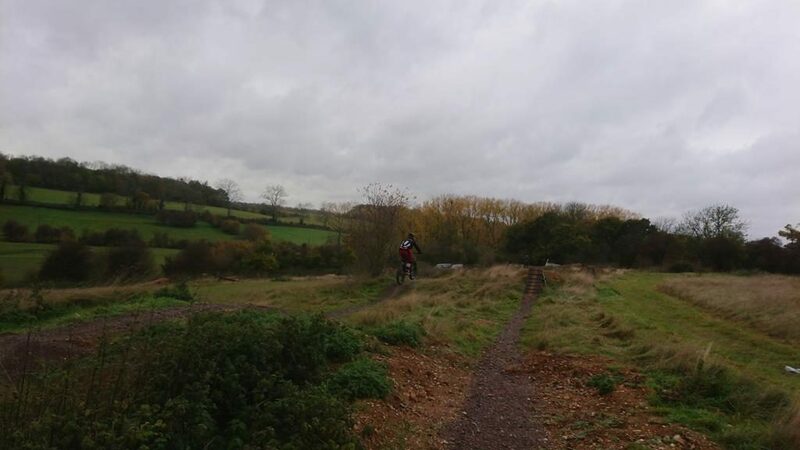 The change in Matt was pretty much immediate. 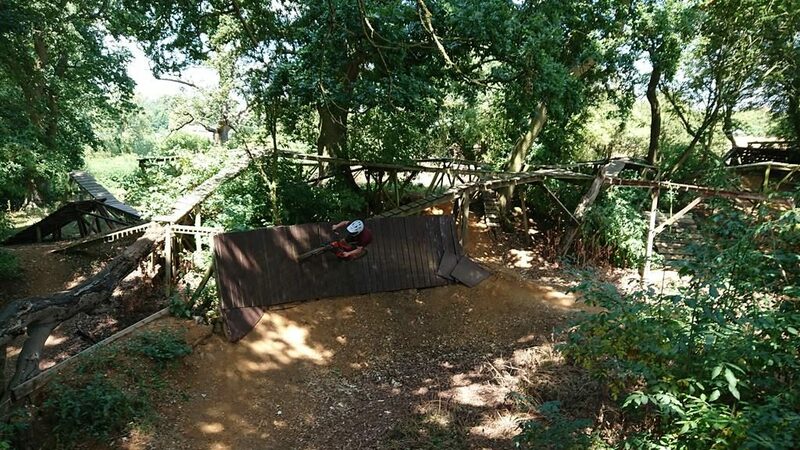 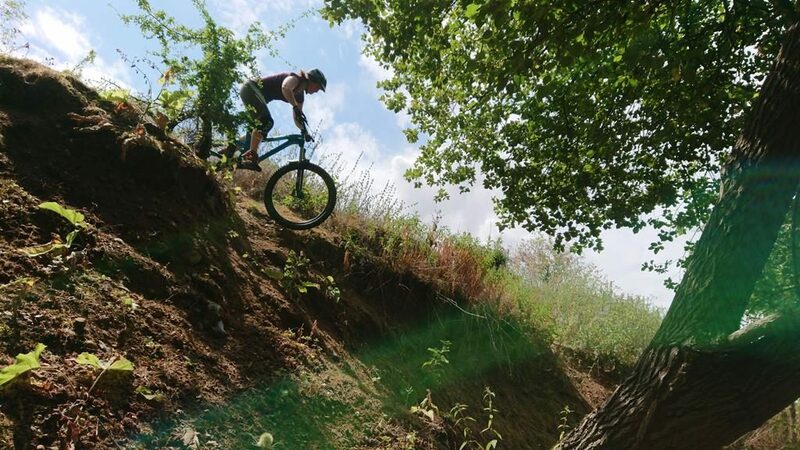 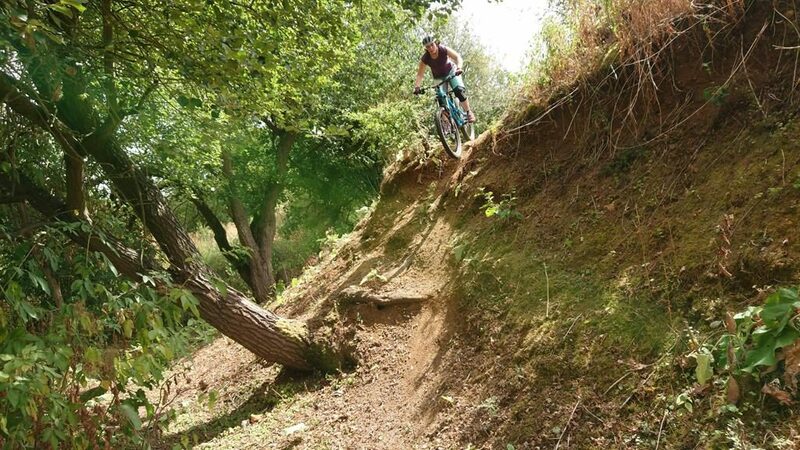 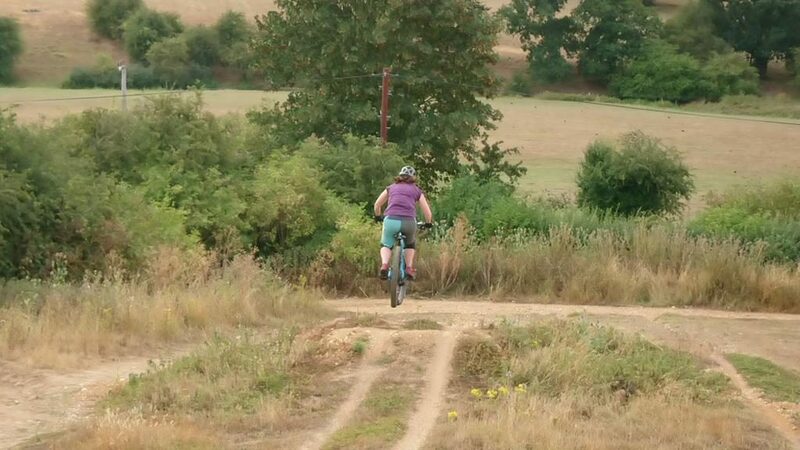 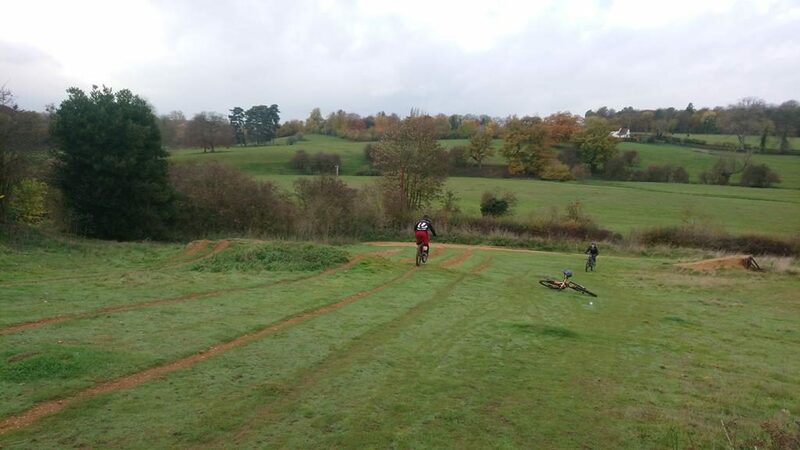 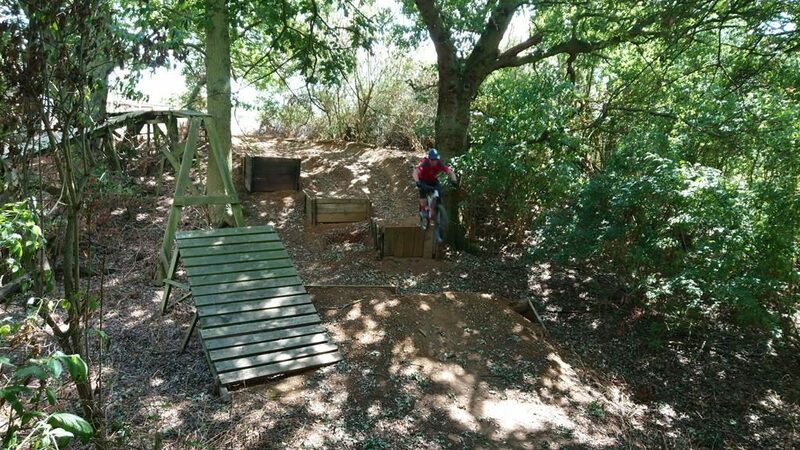 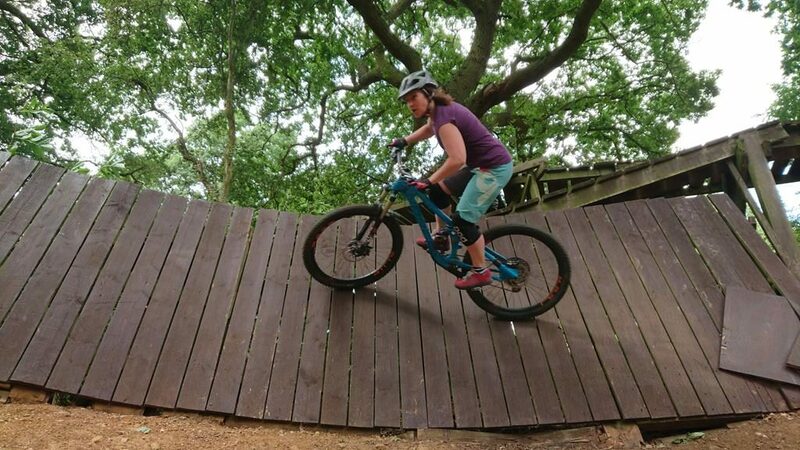 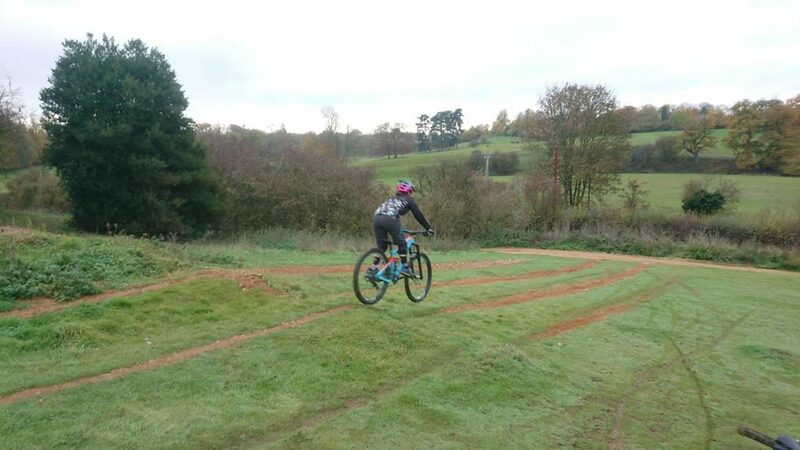 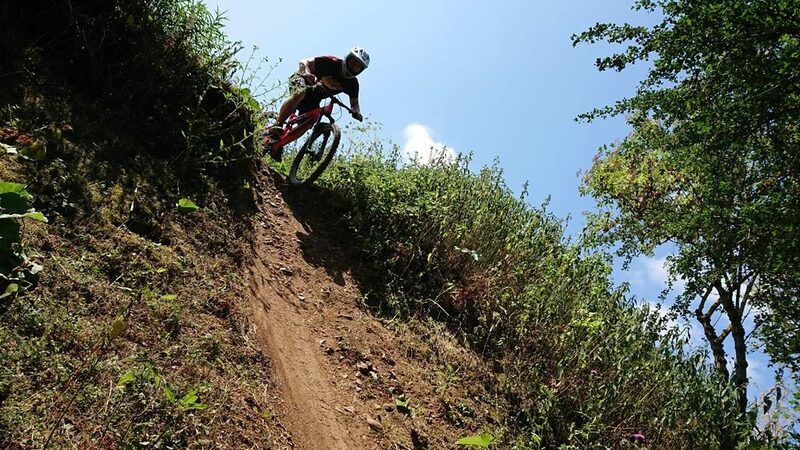 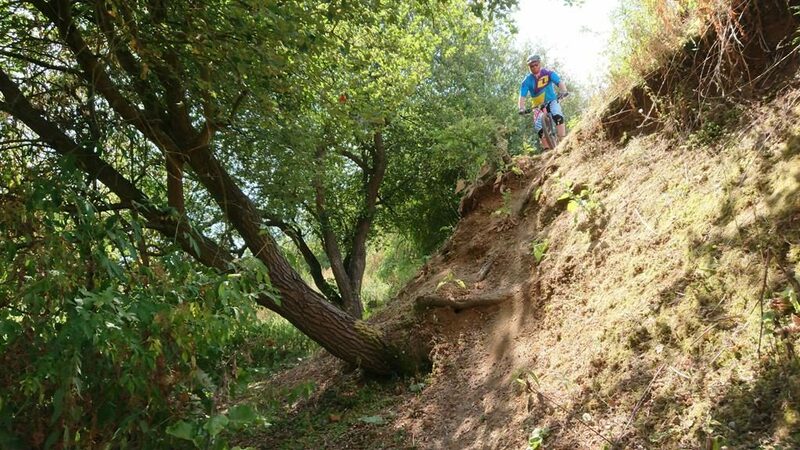 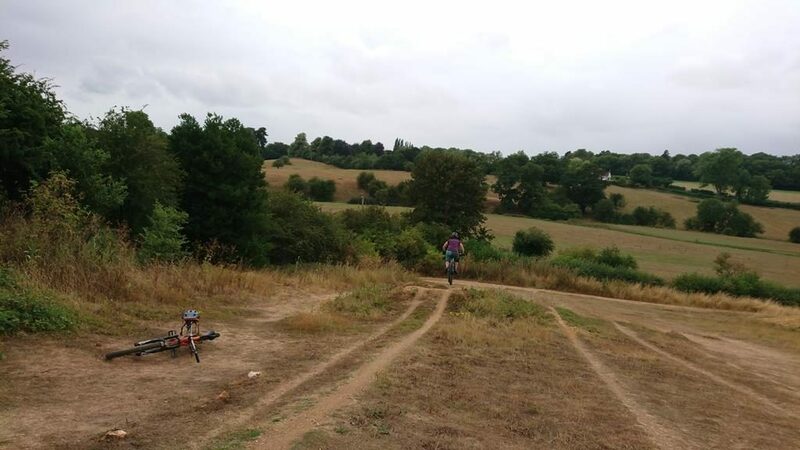 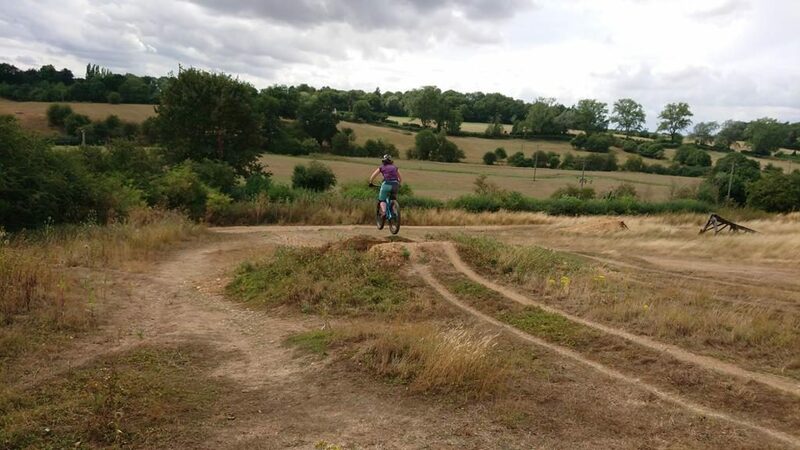 Steep drops, corners, riding over obstacles, jumps and drops all became simpler and easier than before. 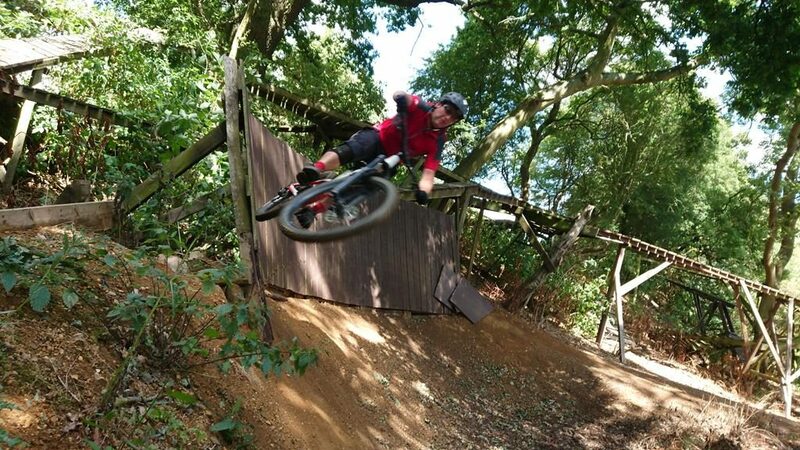 We even managed to have a good few runs at a wall ride too! 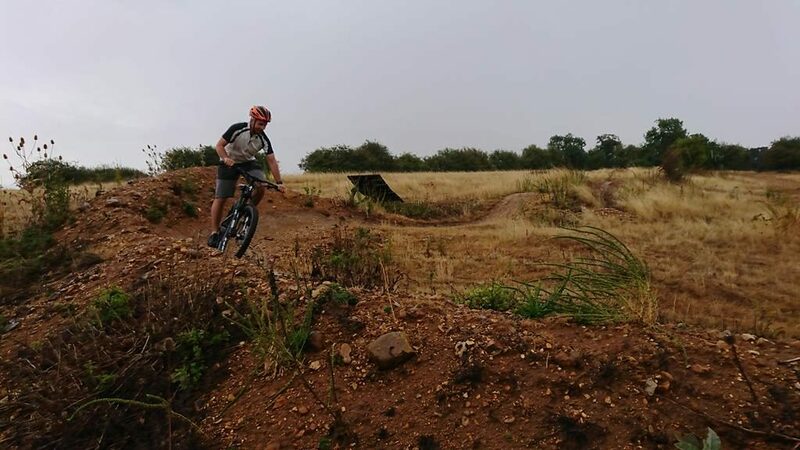 Richard is going on a few trips this year and wanted to gain some mountain bike skills coaching from myself before he went. 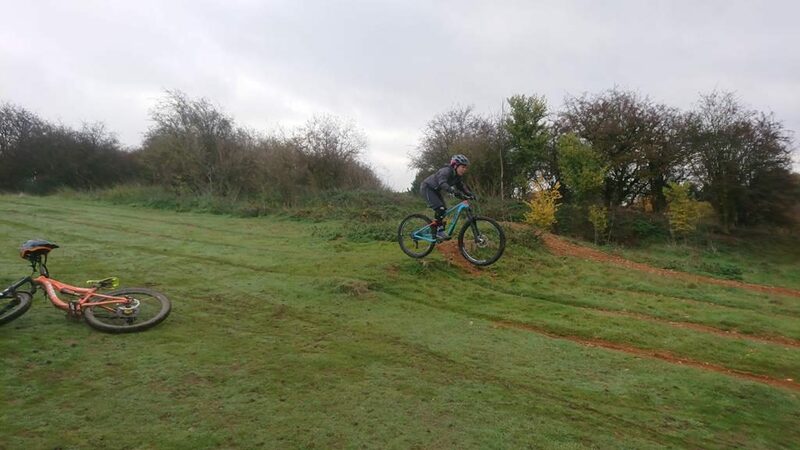 He wanted to gain more control of jumps and drops but his corners needed work too. 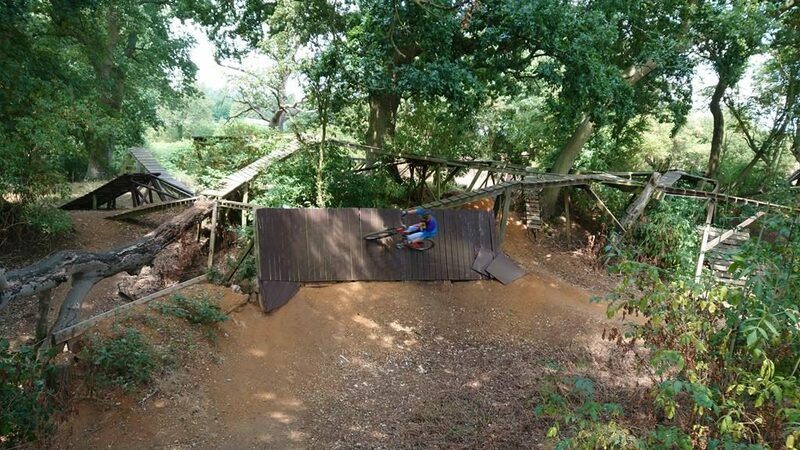 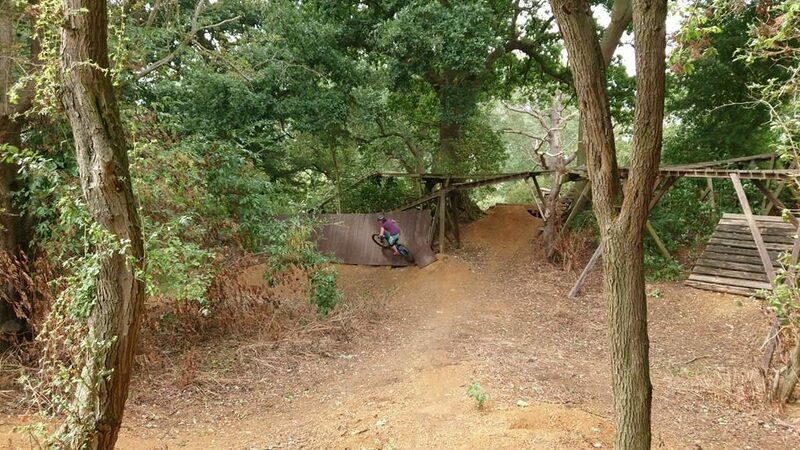 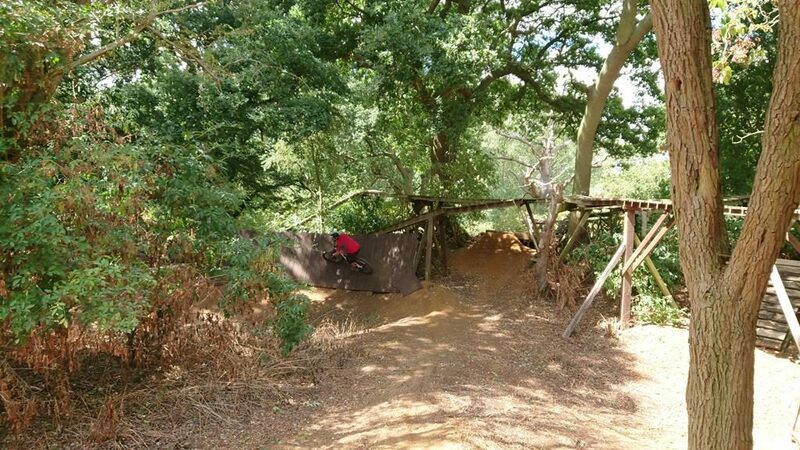 What a session it was as in the heat of the day he rode drops, tabletops, drop offs, berms, pumping and his first ever gap jumps .